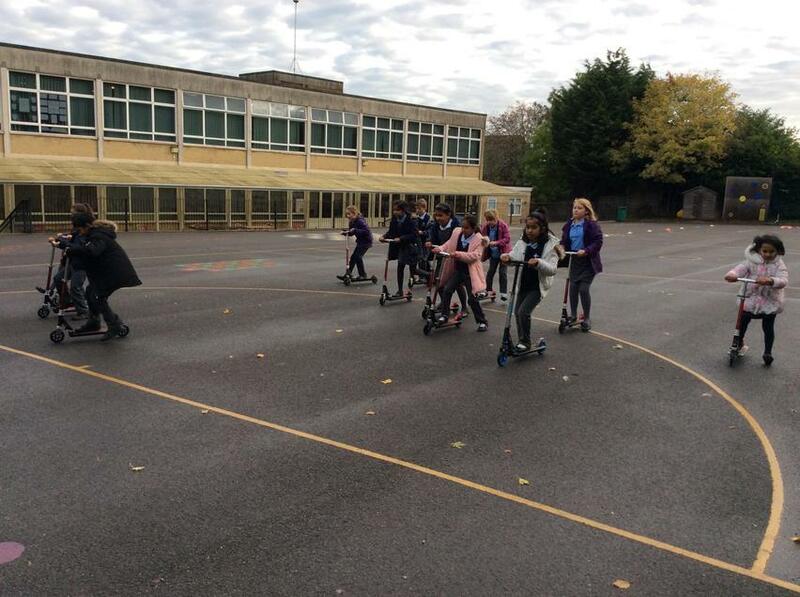 Celebrating the last day of term! 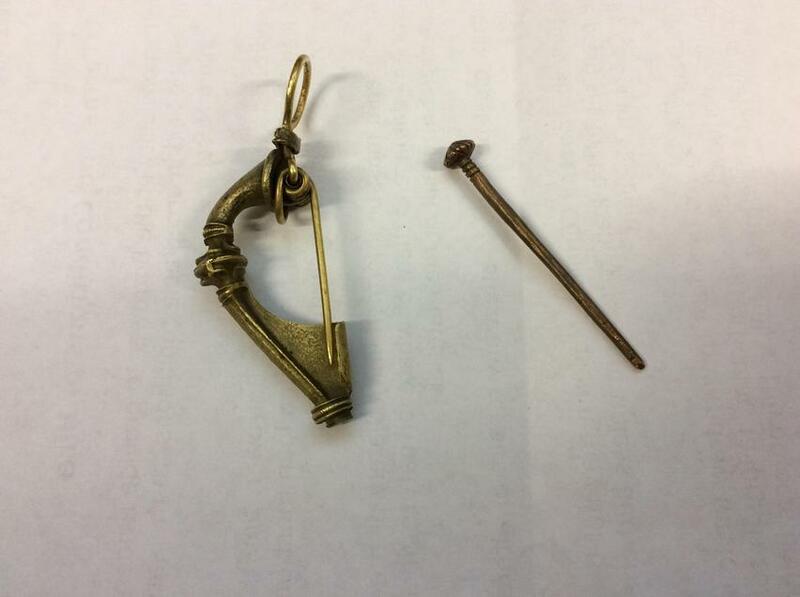 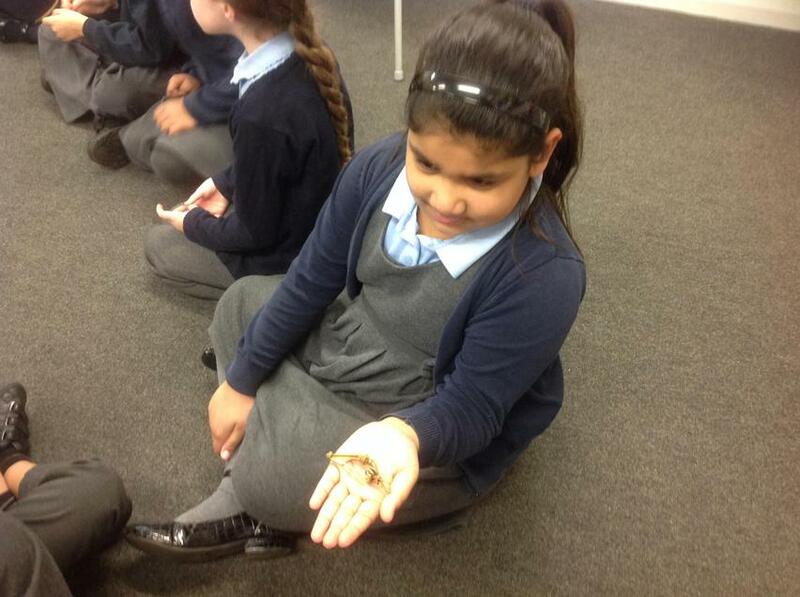 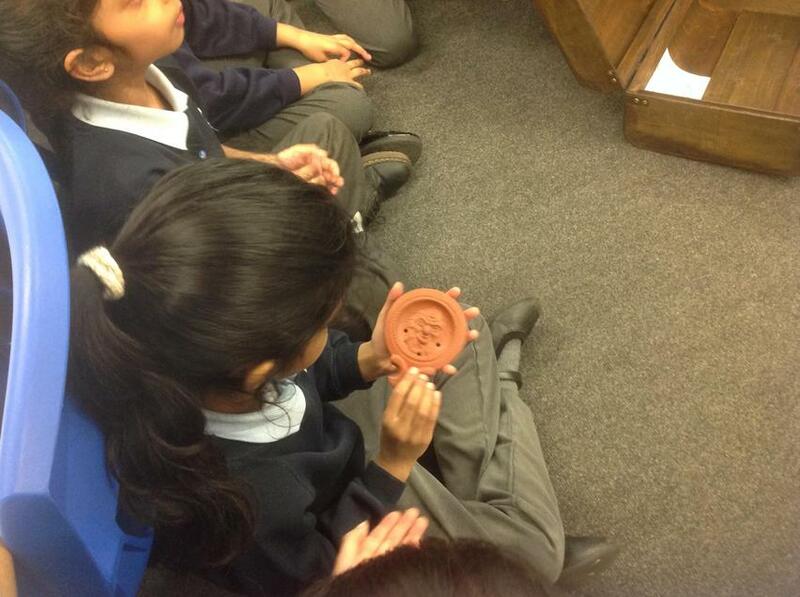 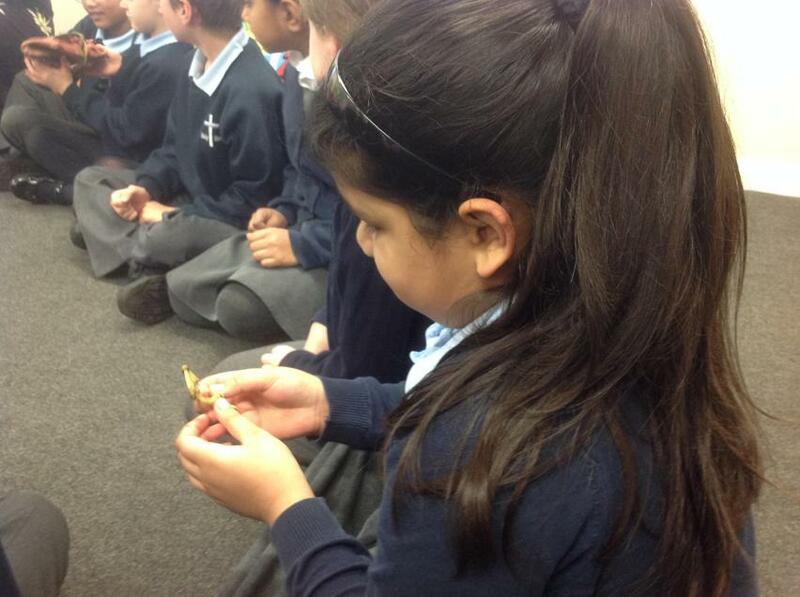 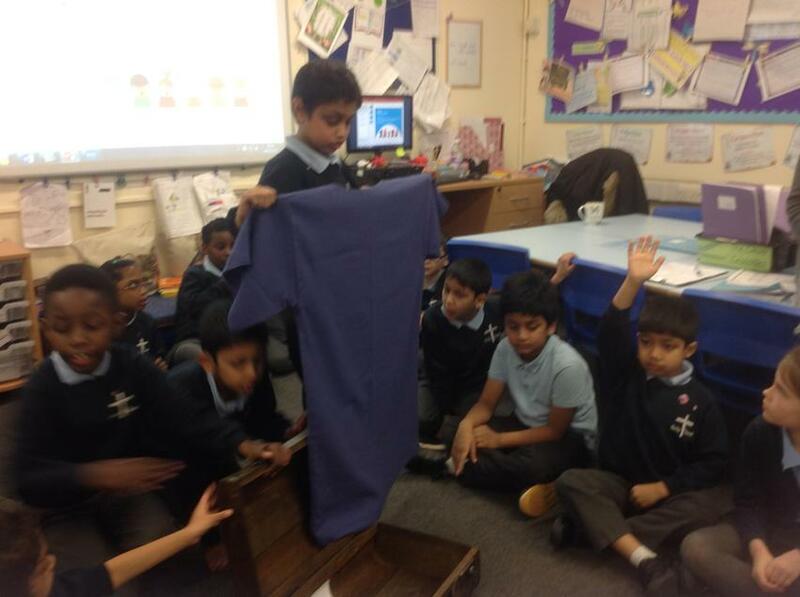 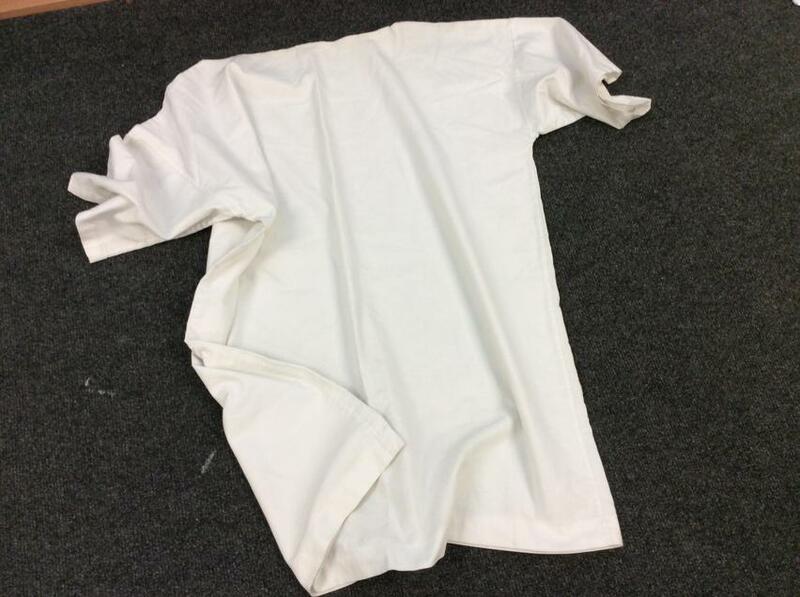 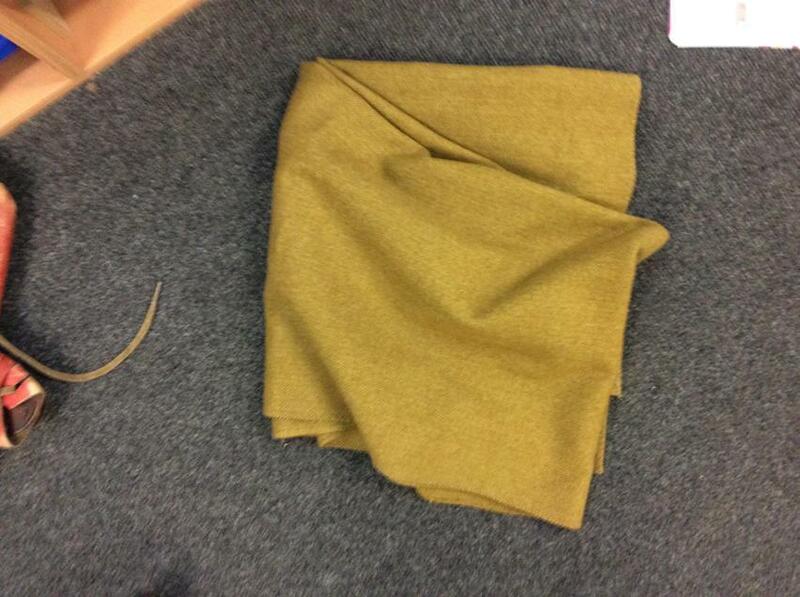 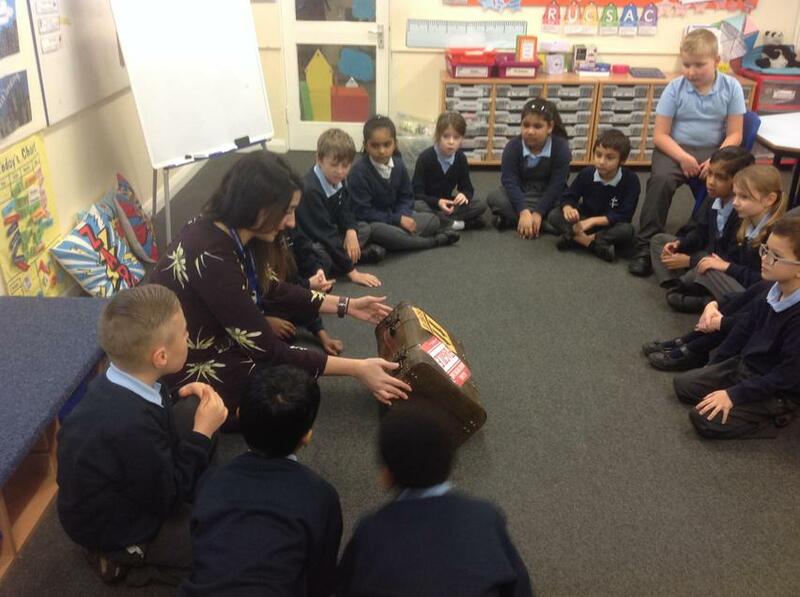 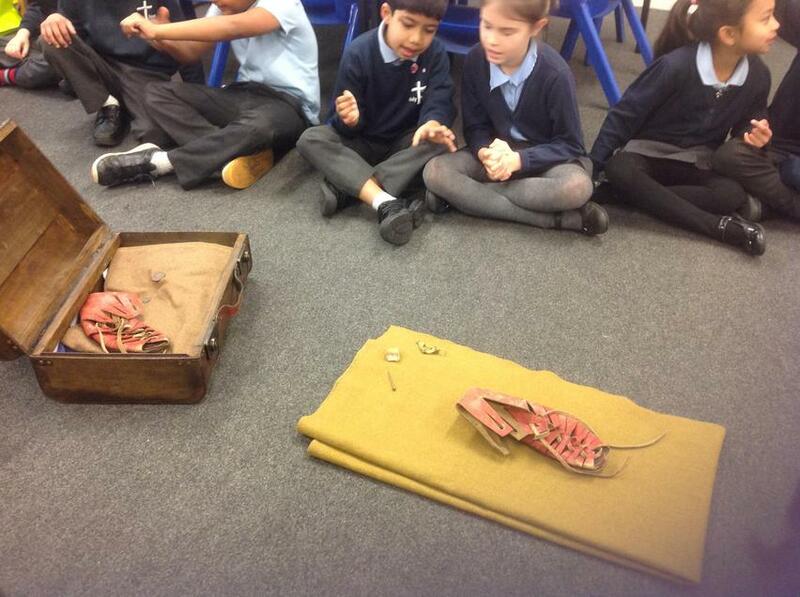 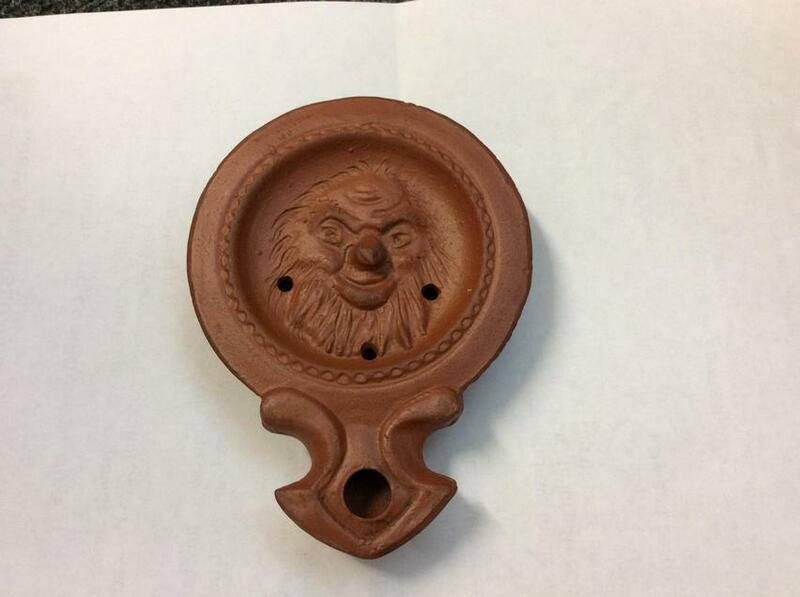 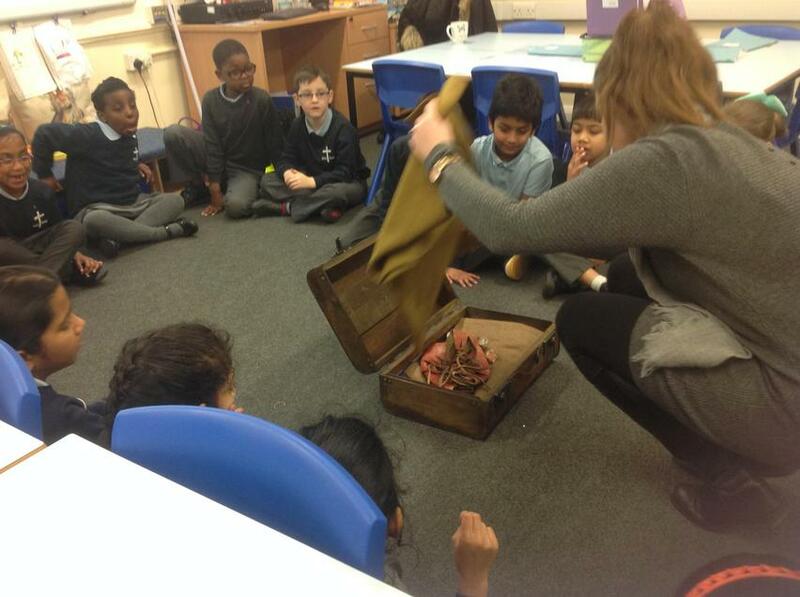 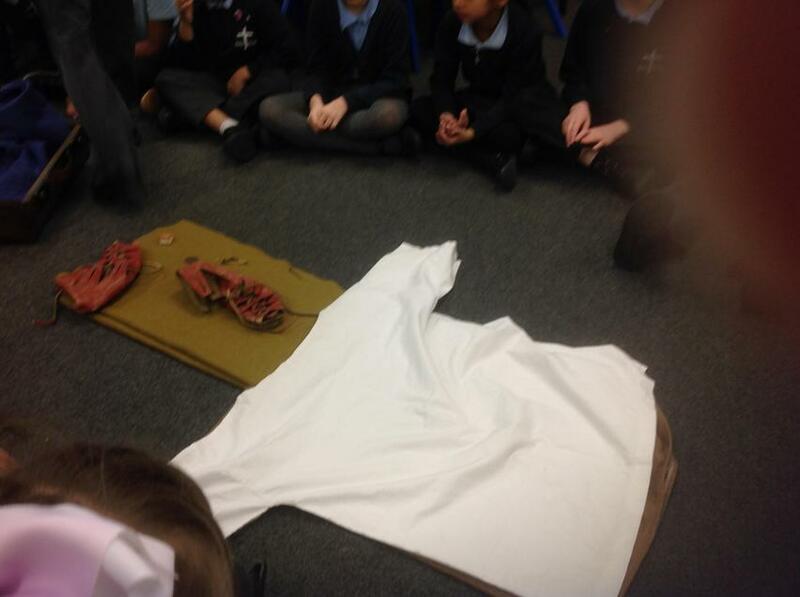 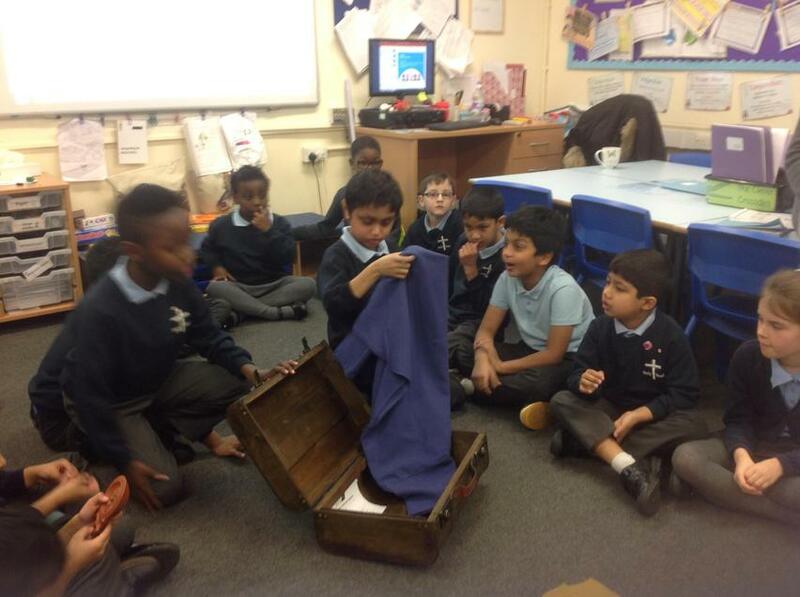 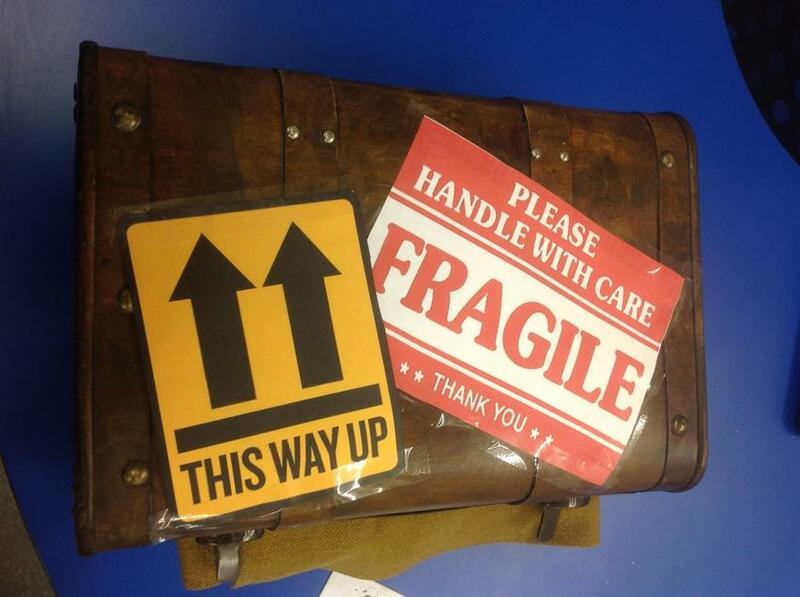 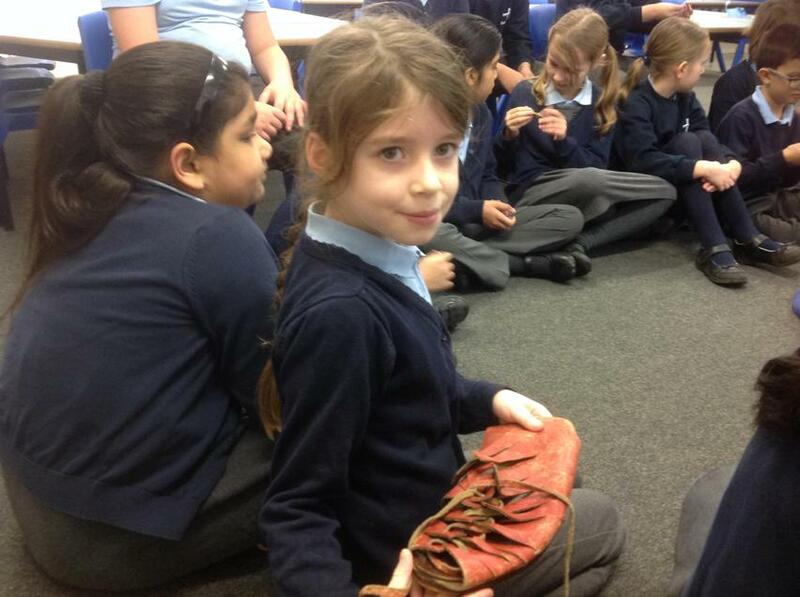 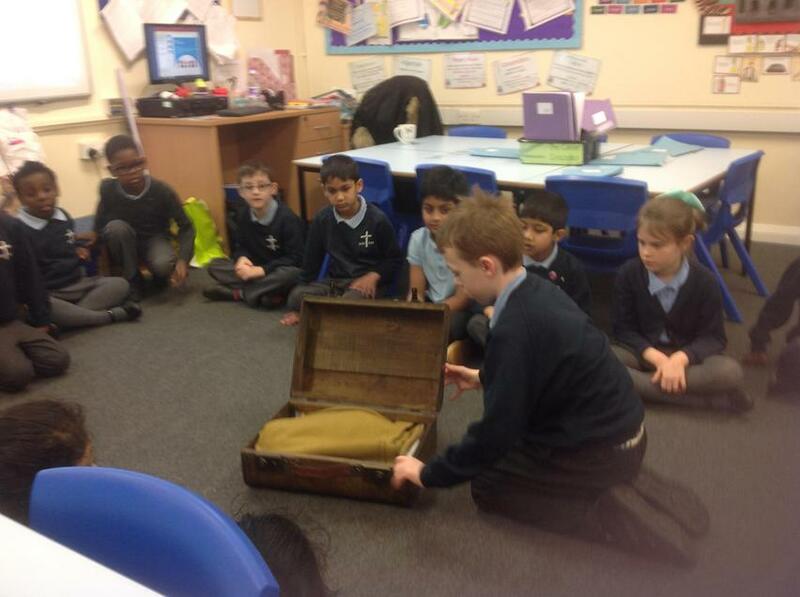 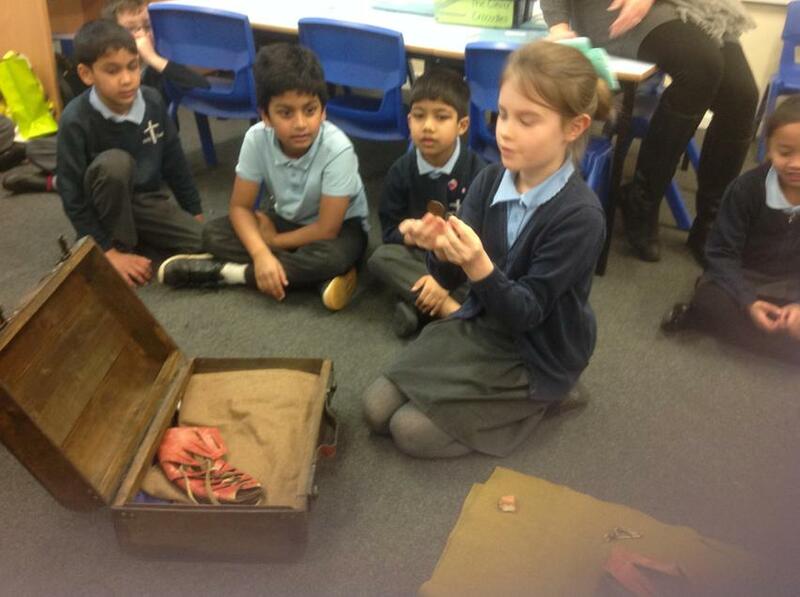 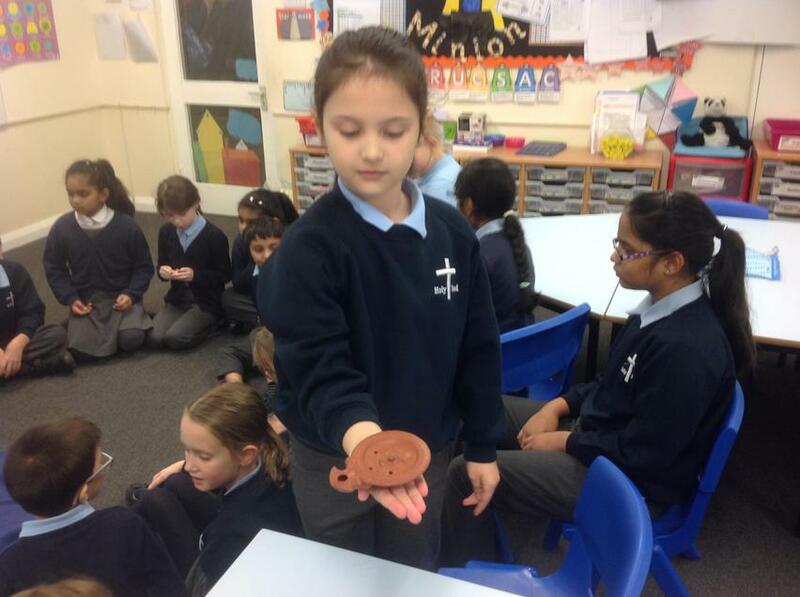 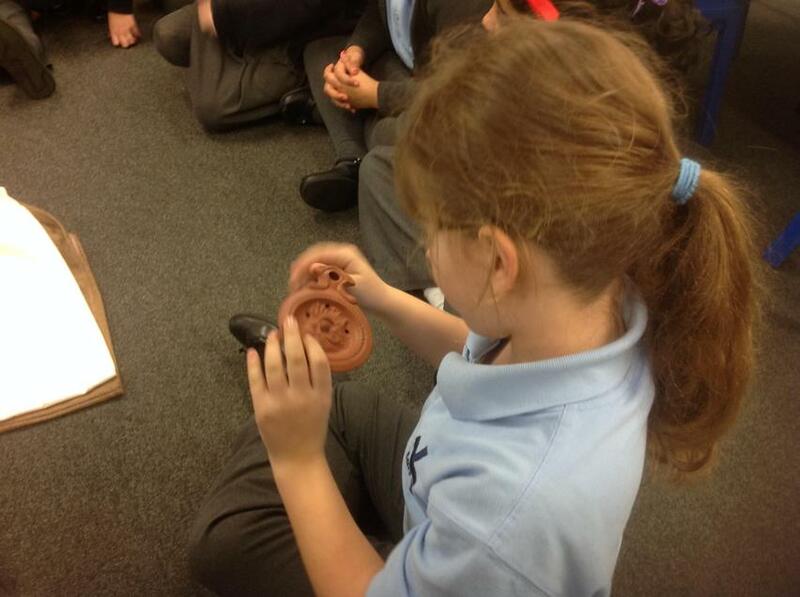 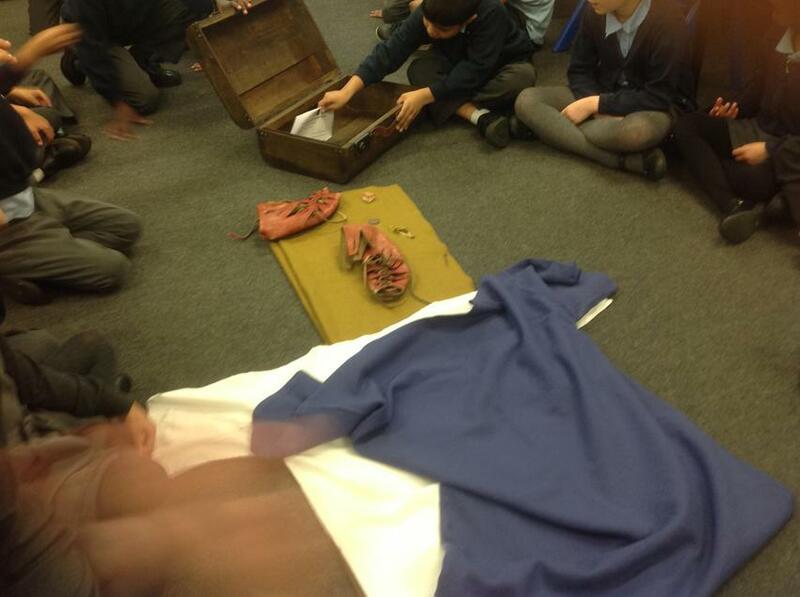 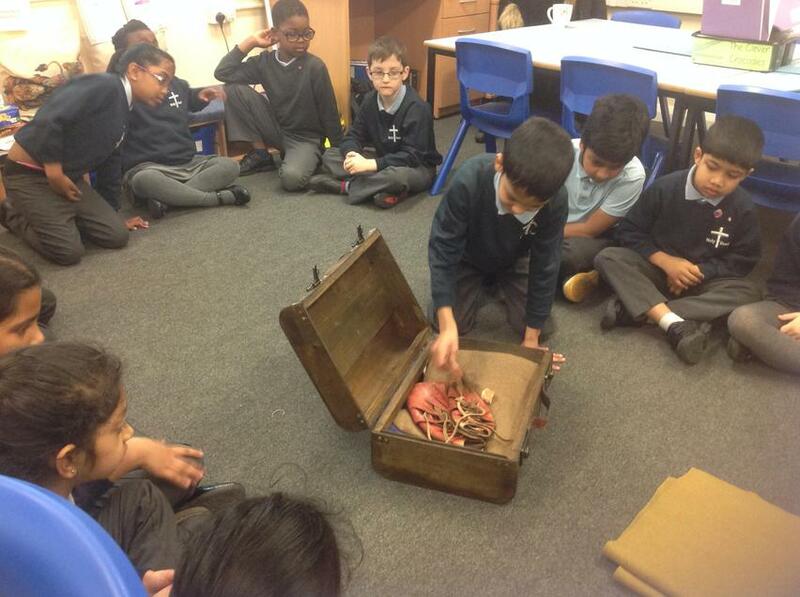 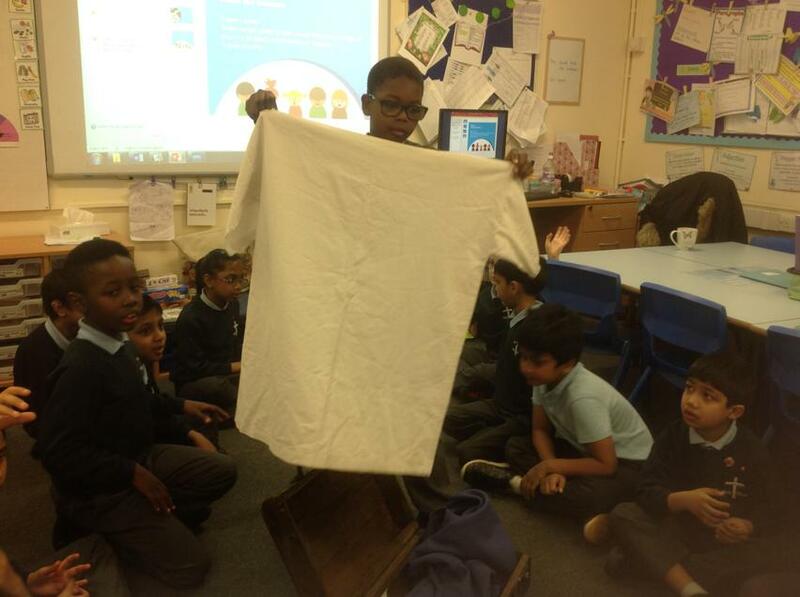 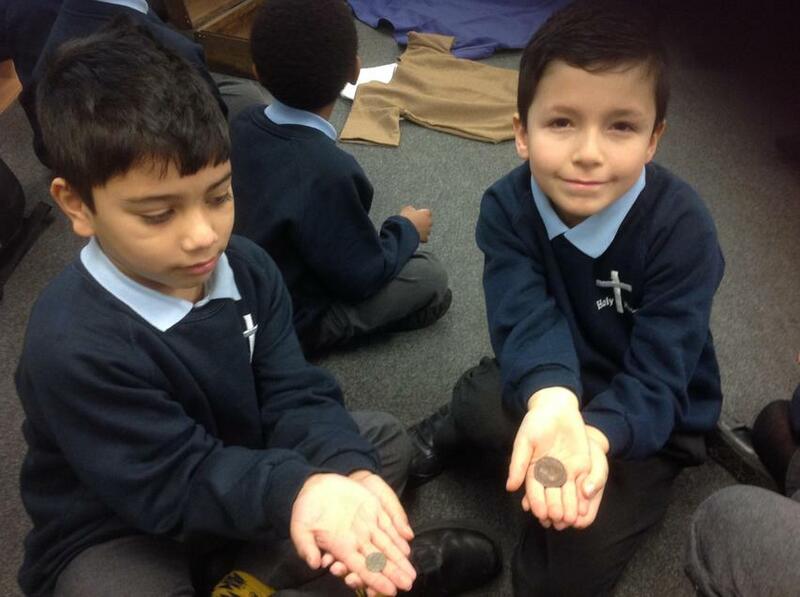 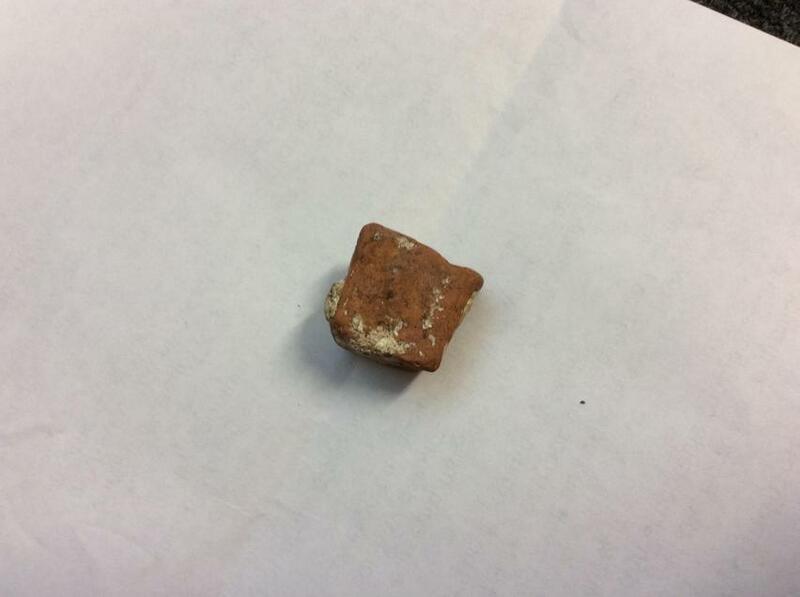 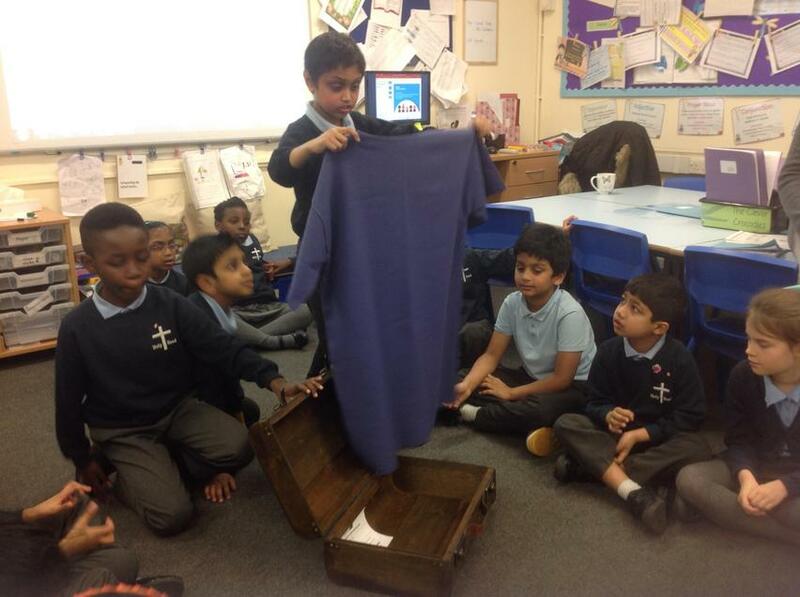 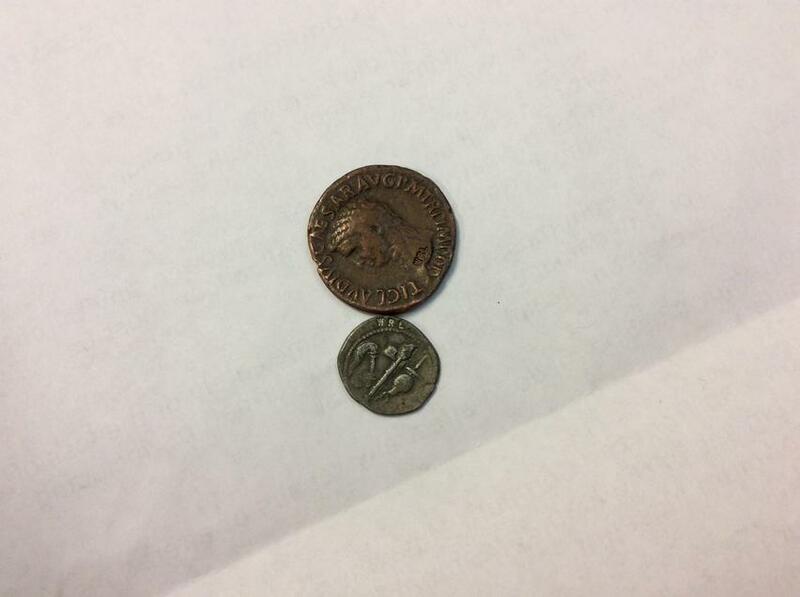 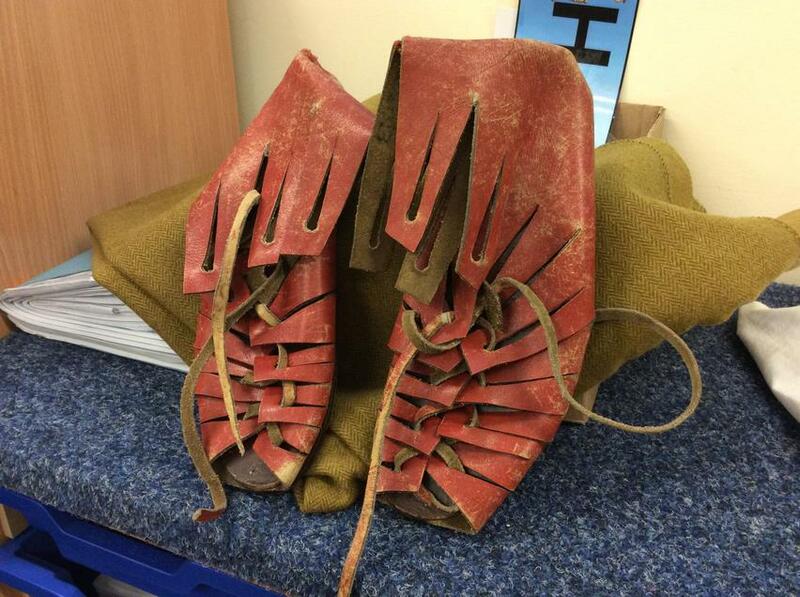 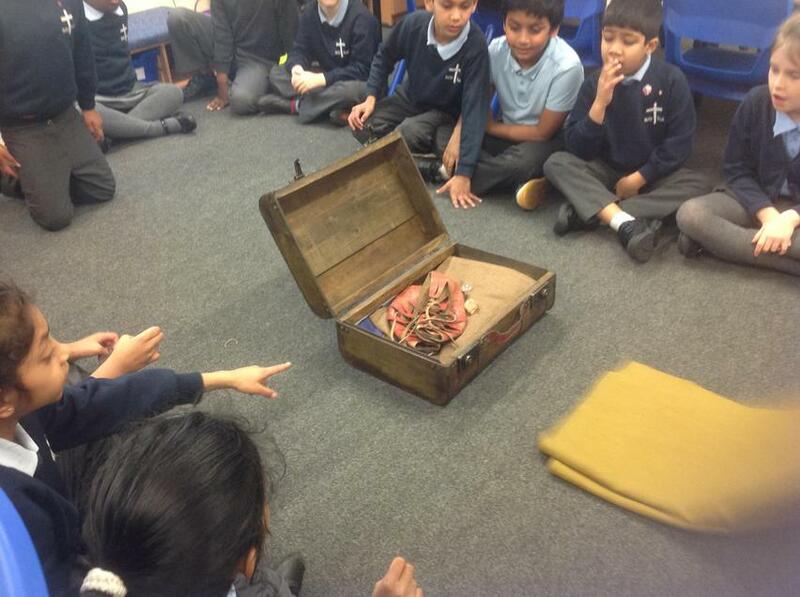 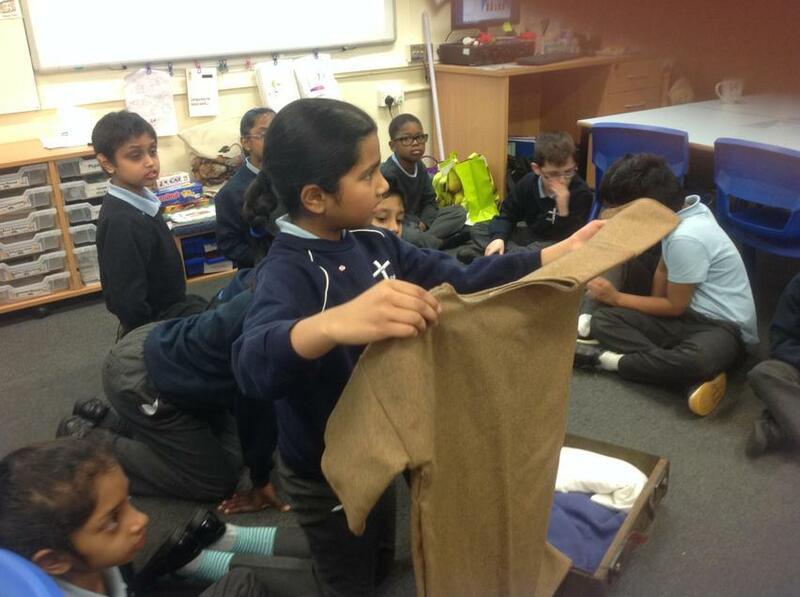 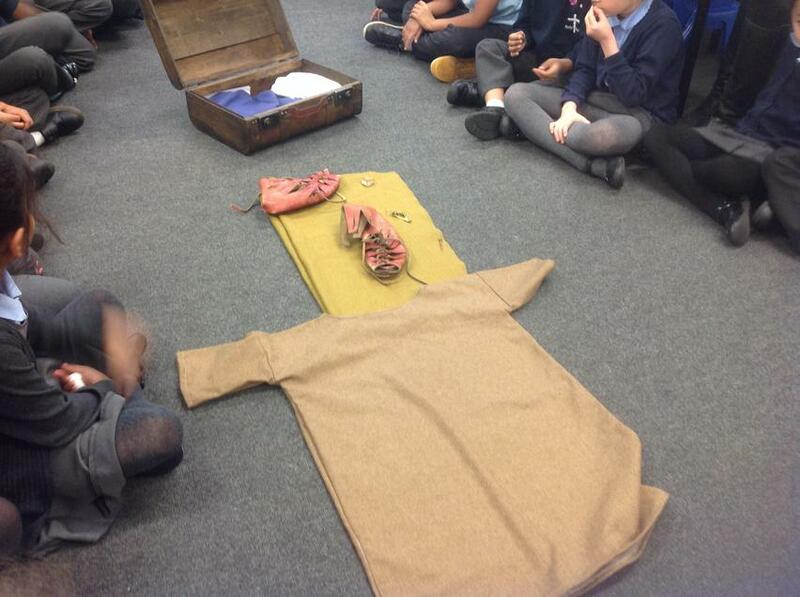 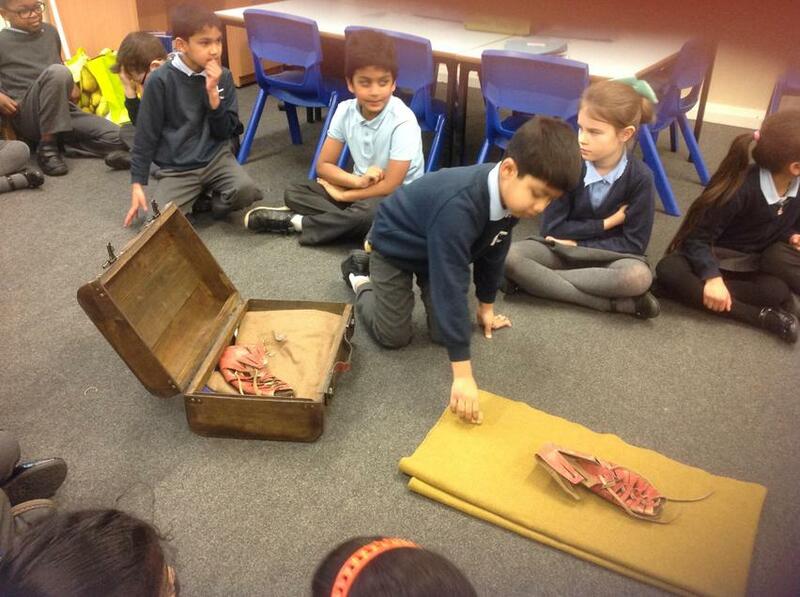 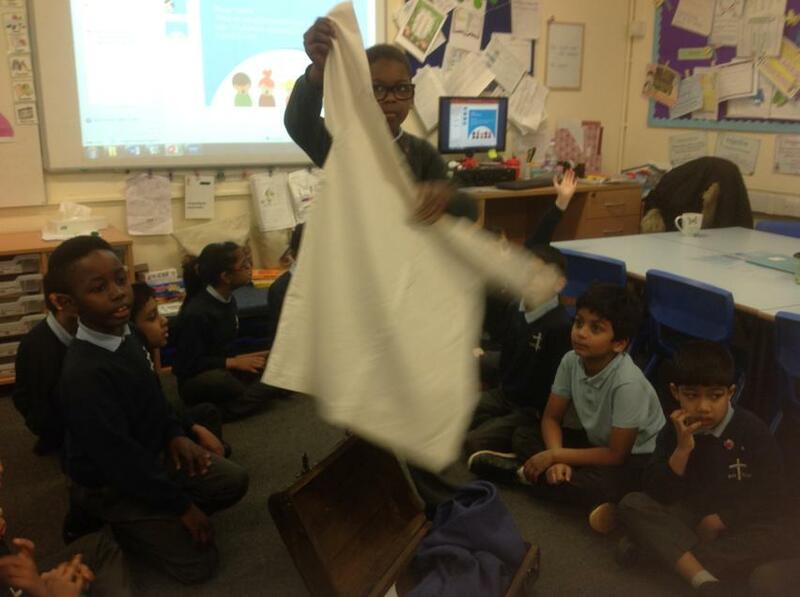 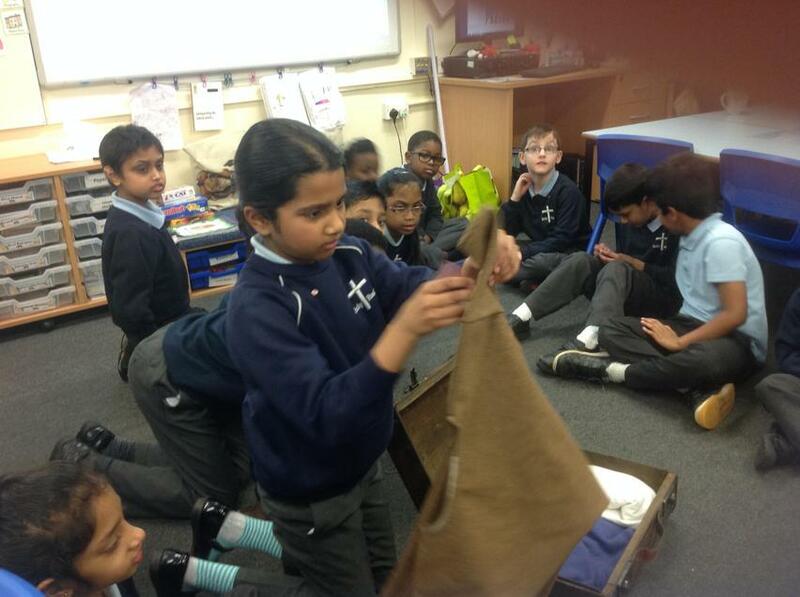 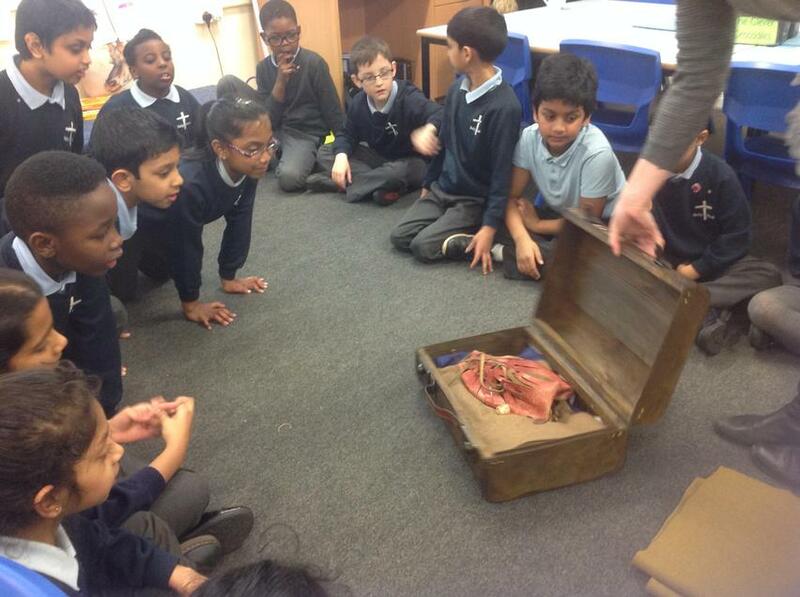 On Monday we received a delivery from the Corinium museum, however this was delivered to the wrong school! 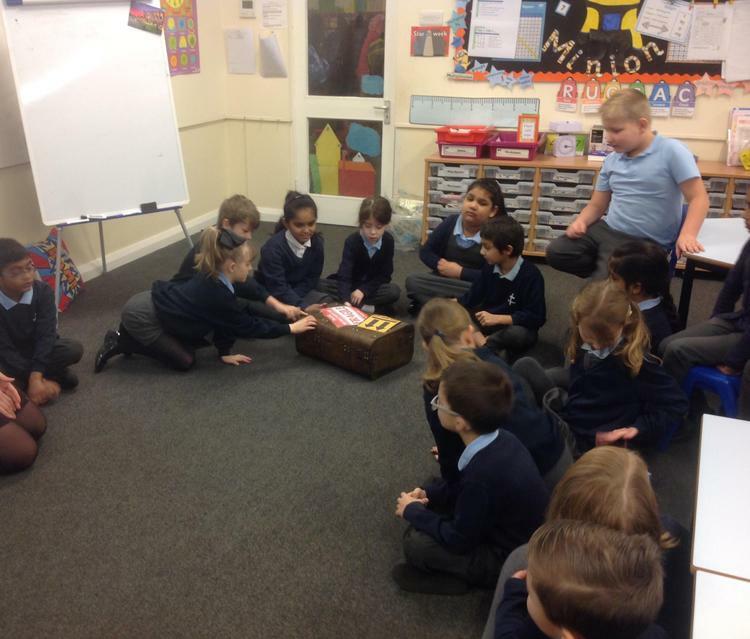 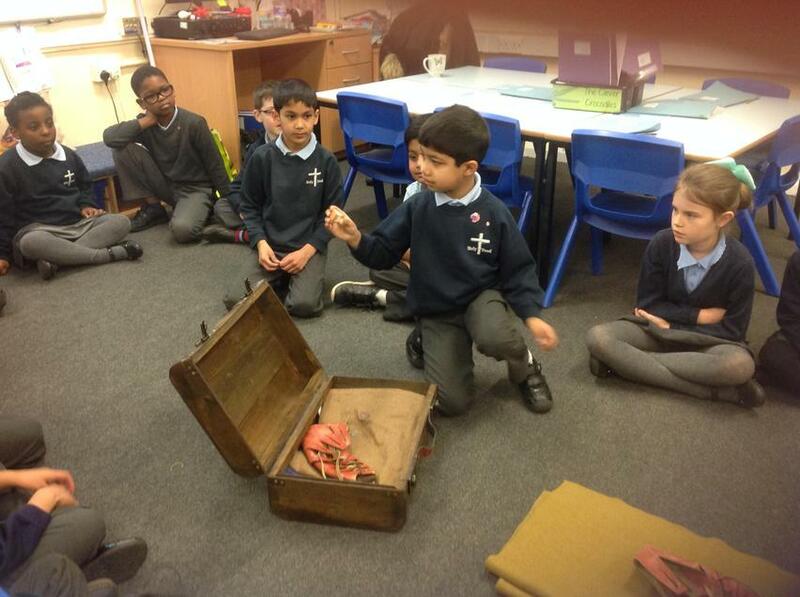 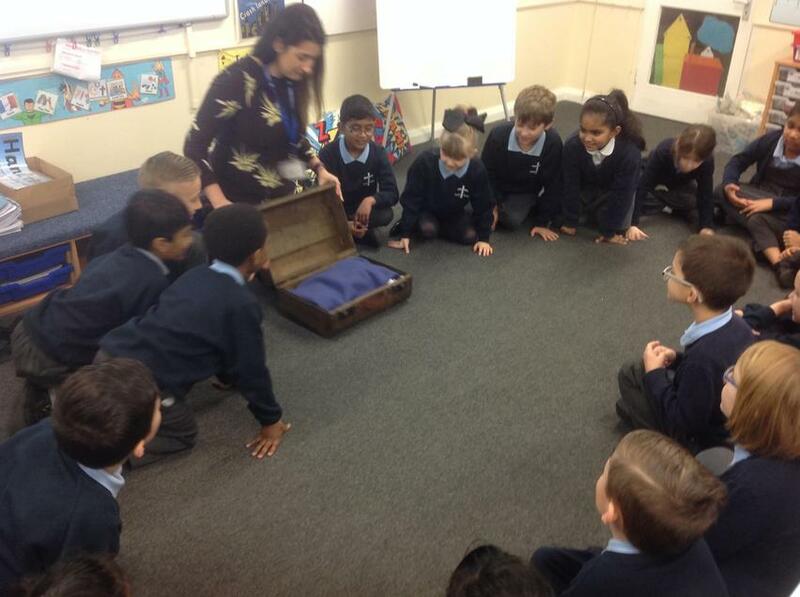 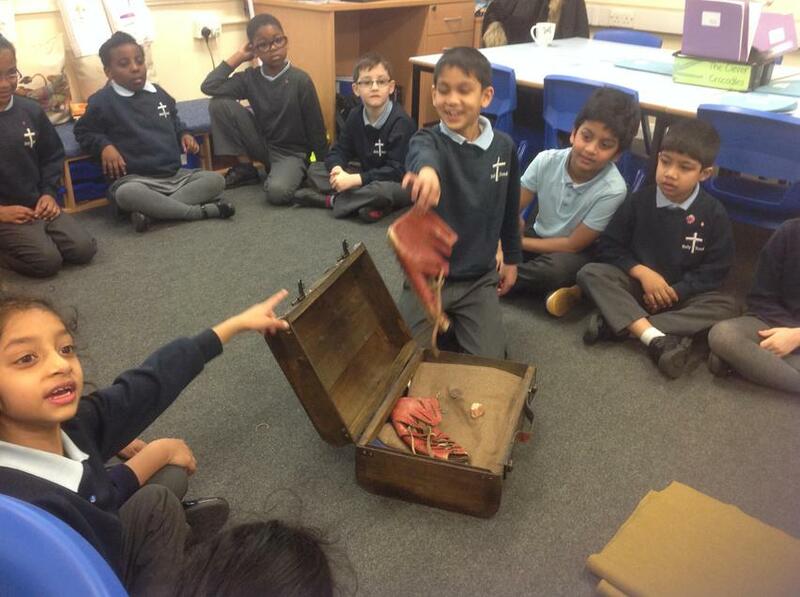 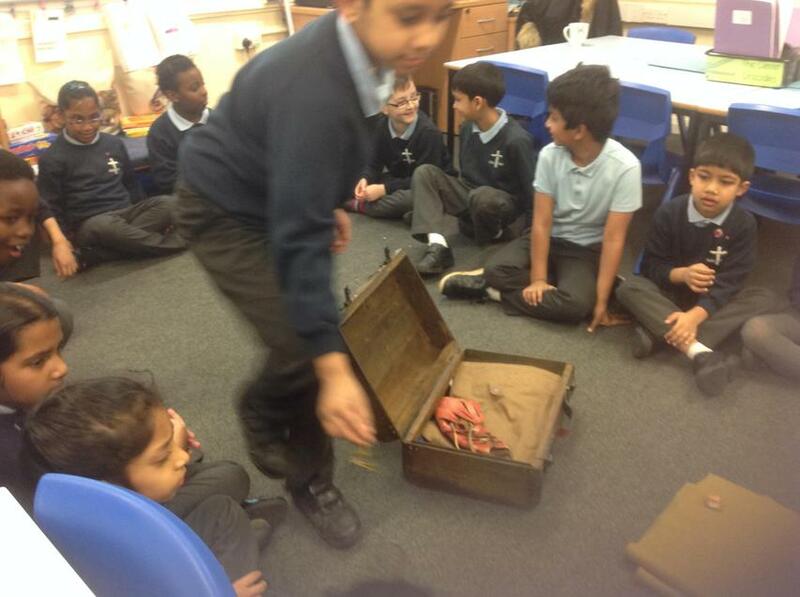 Inside of the box we found many Roman artefacts so we decided to write to the museum to see if we could borrow the case for a few days...or even weeks! 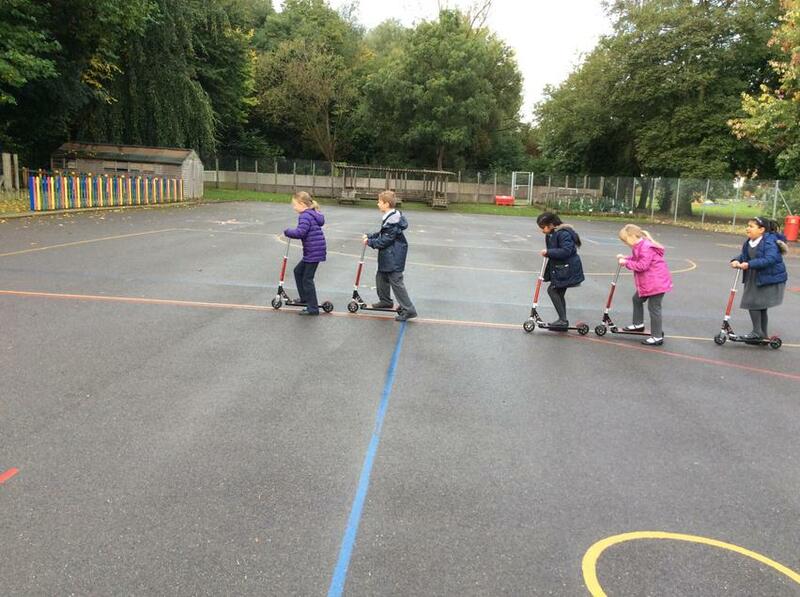 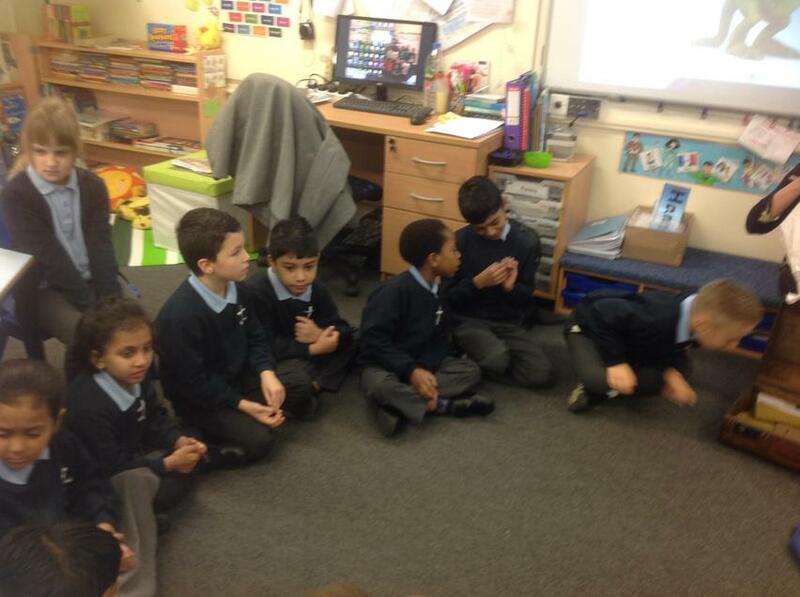 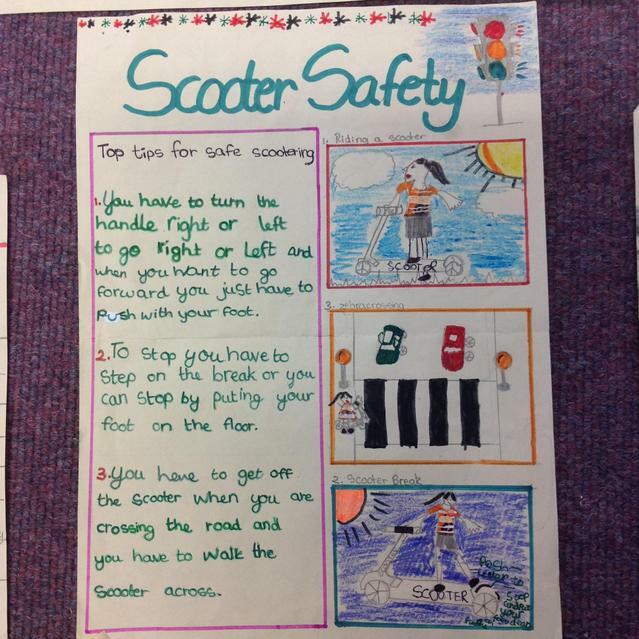 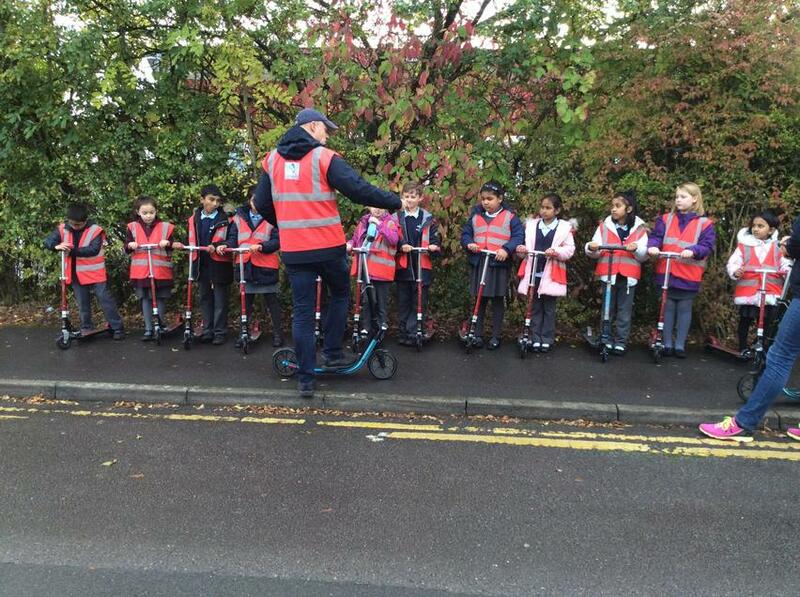 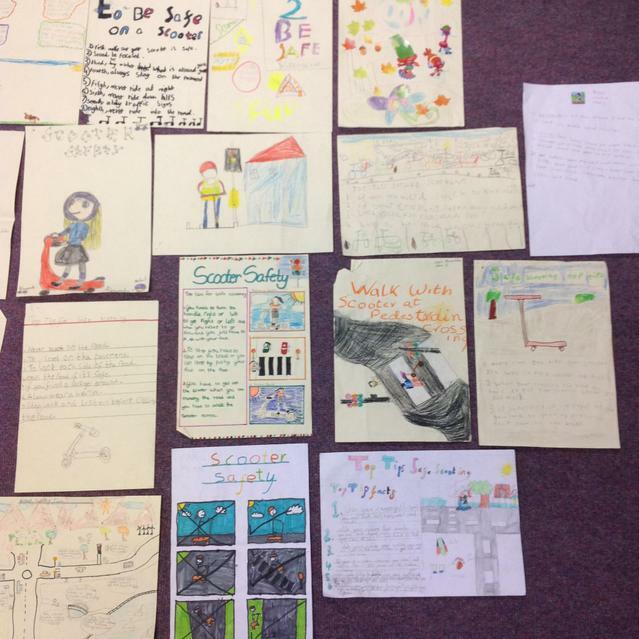 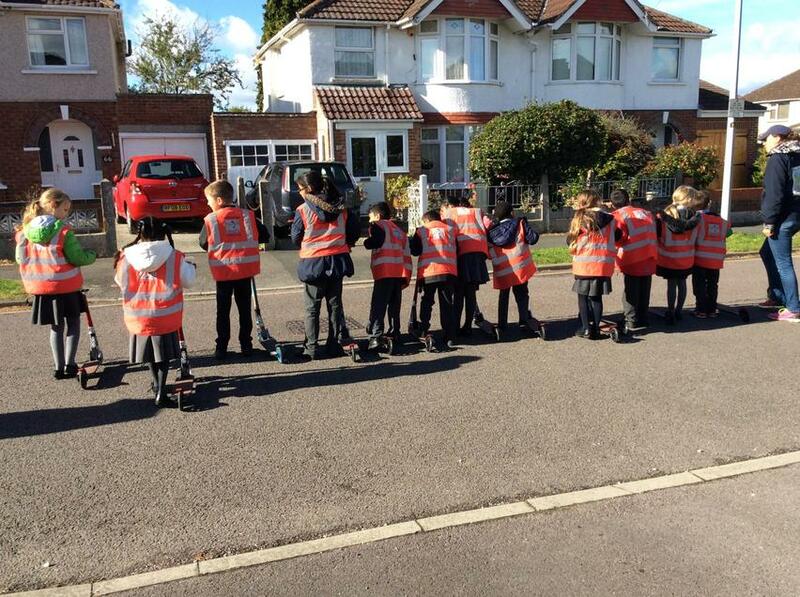 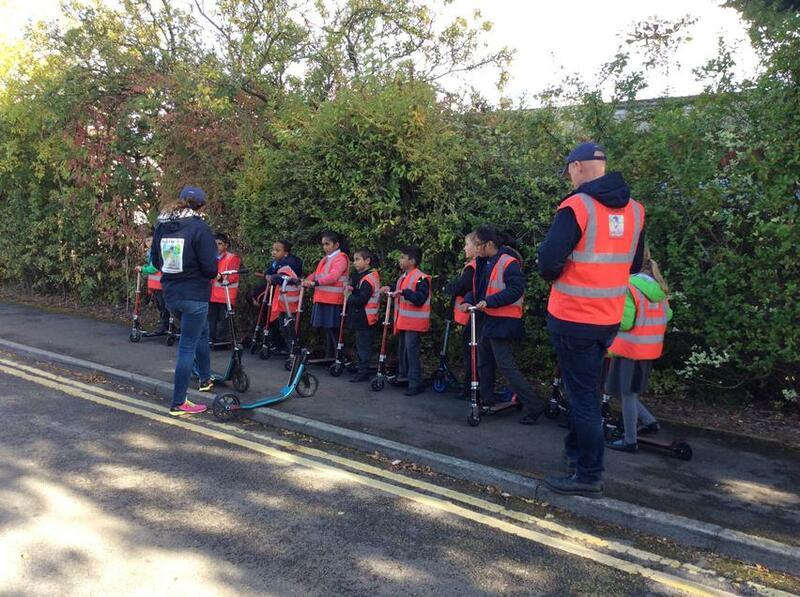 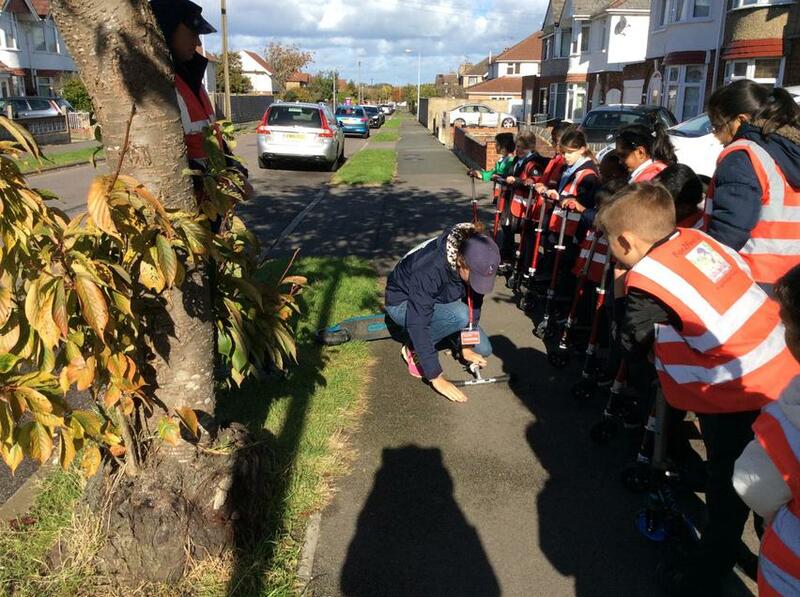 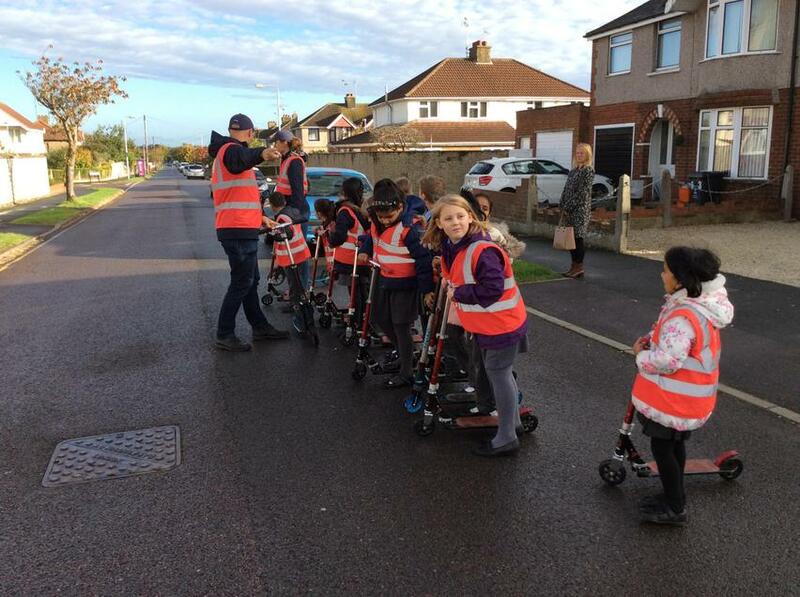 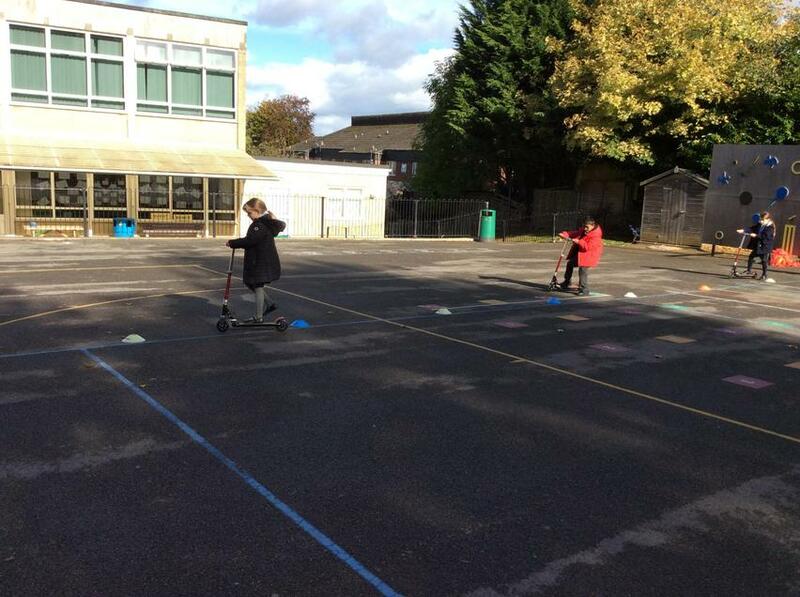 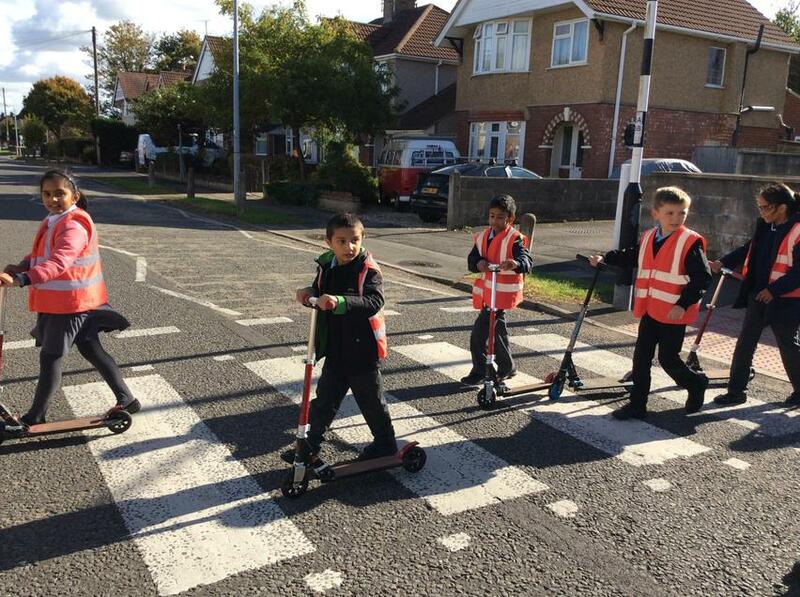 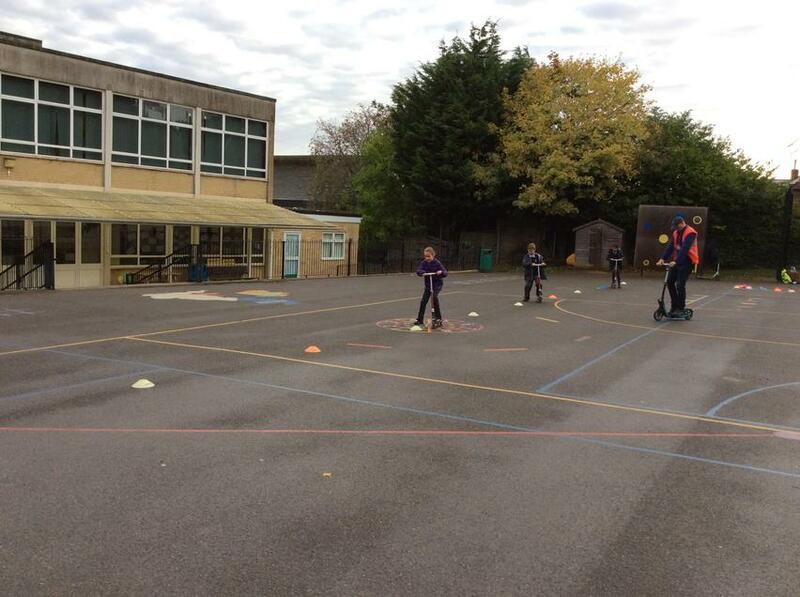 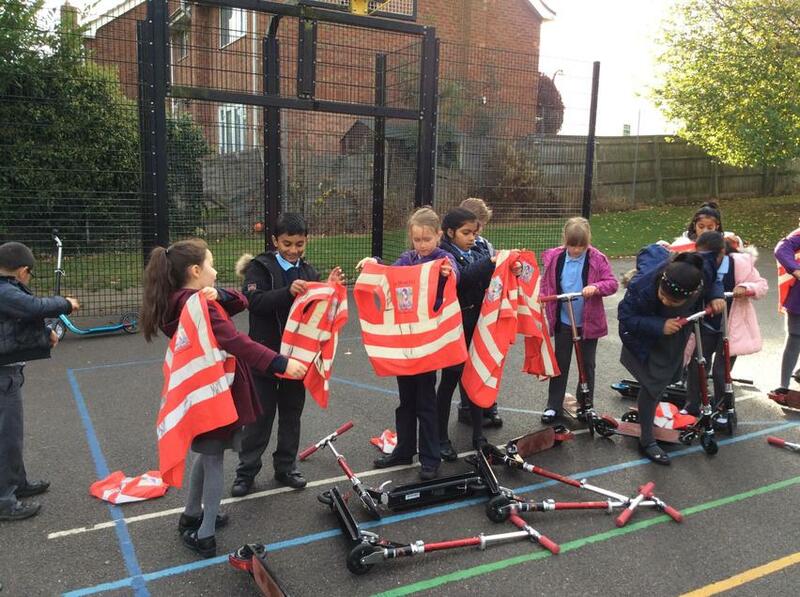 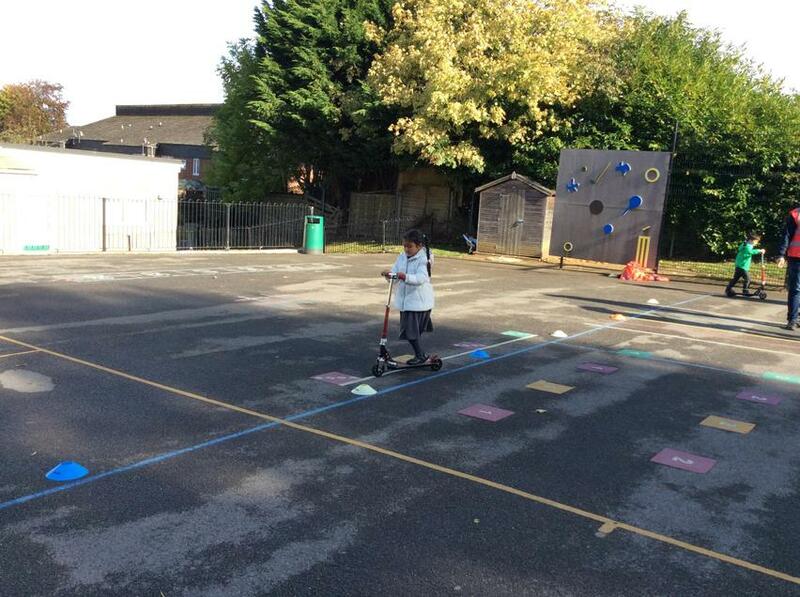 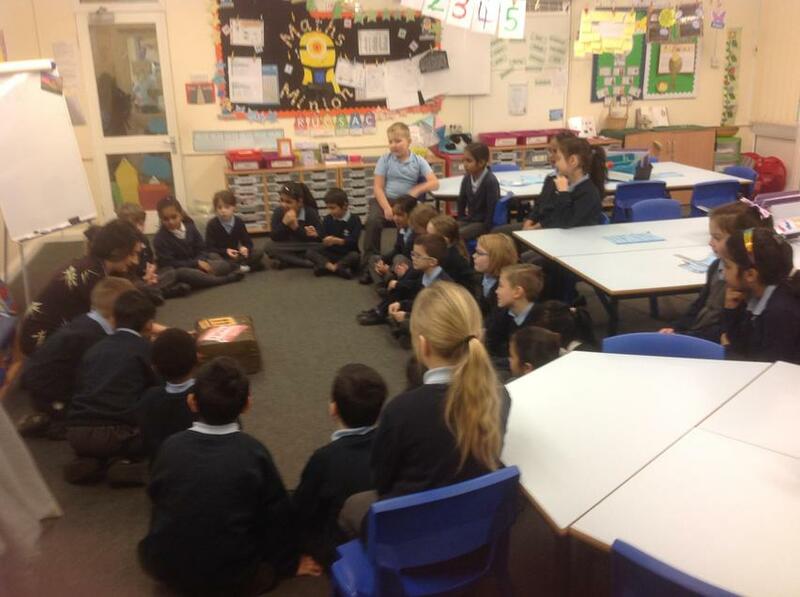 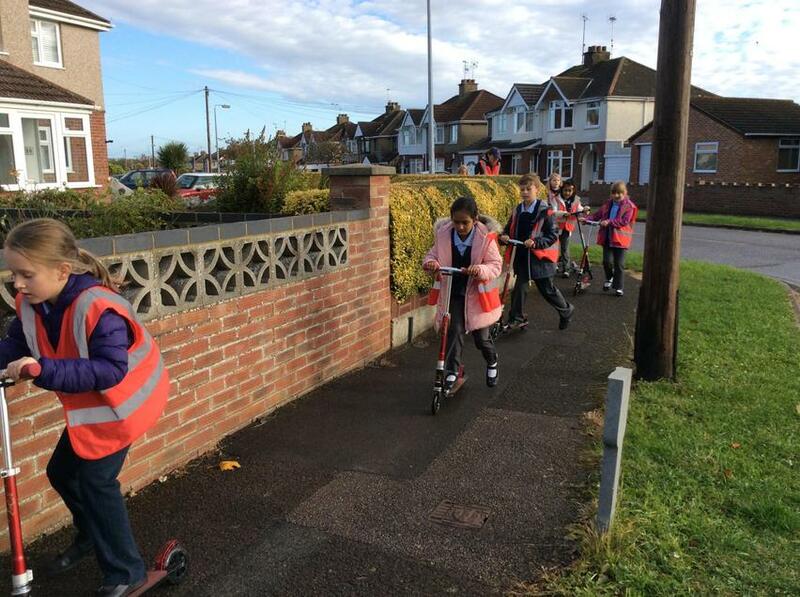 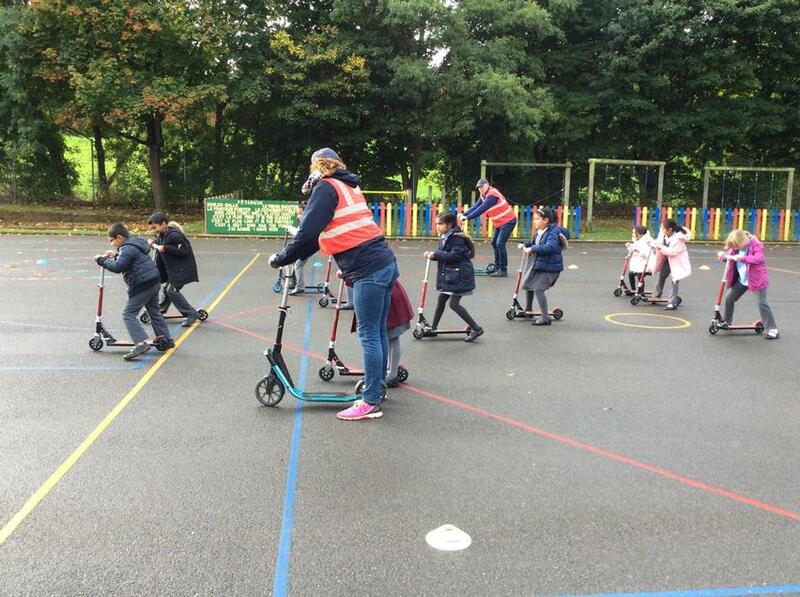 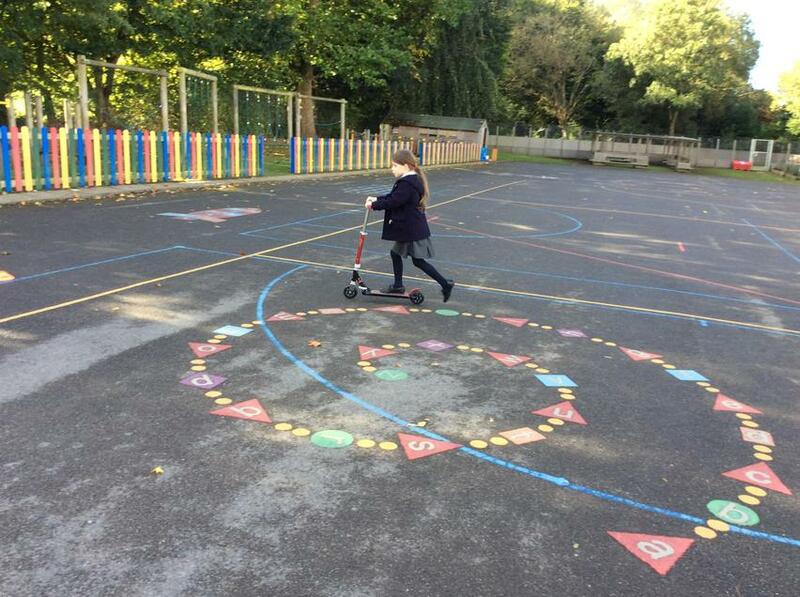 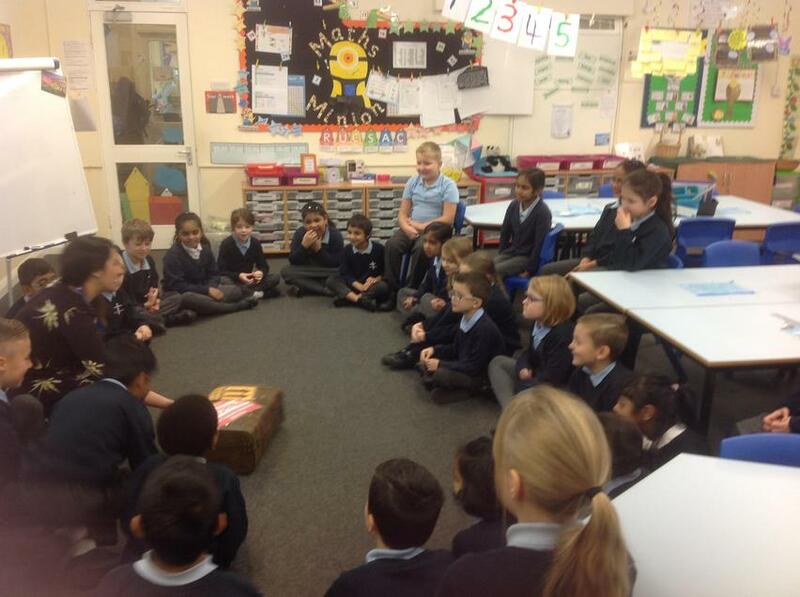 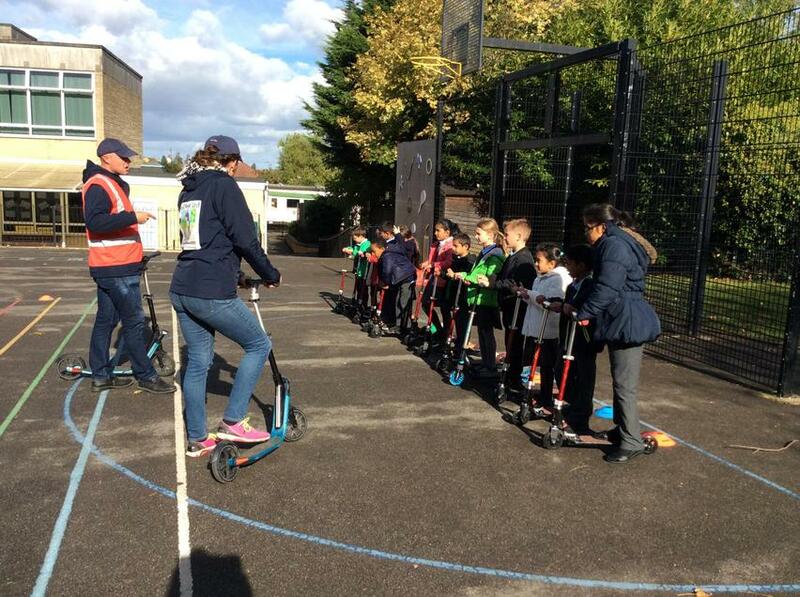 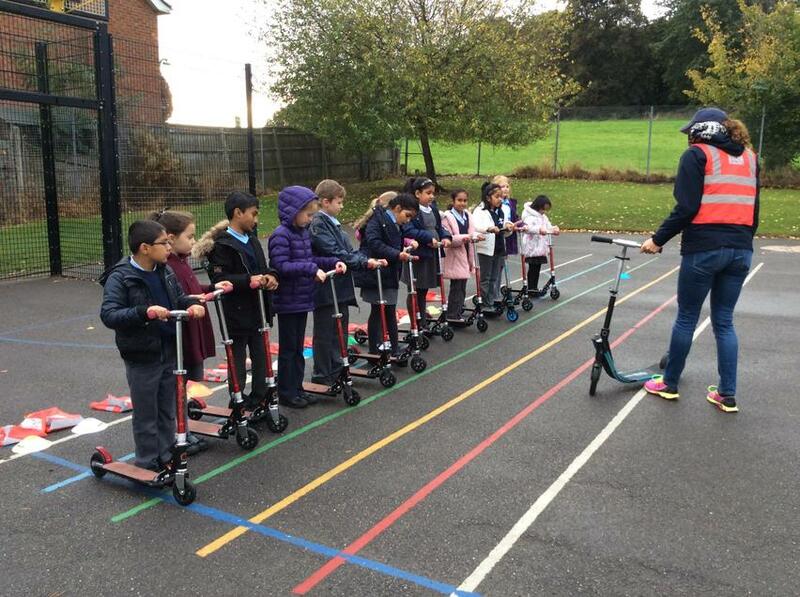 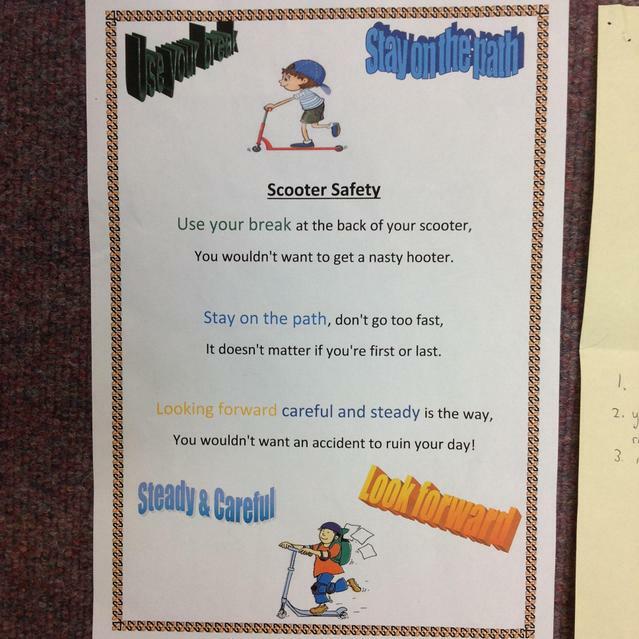 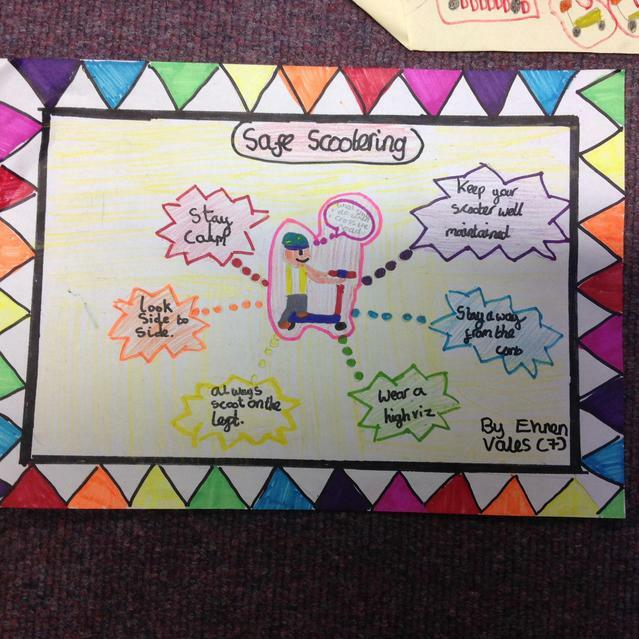 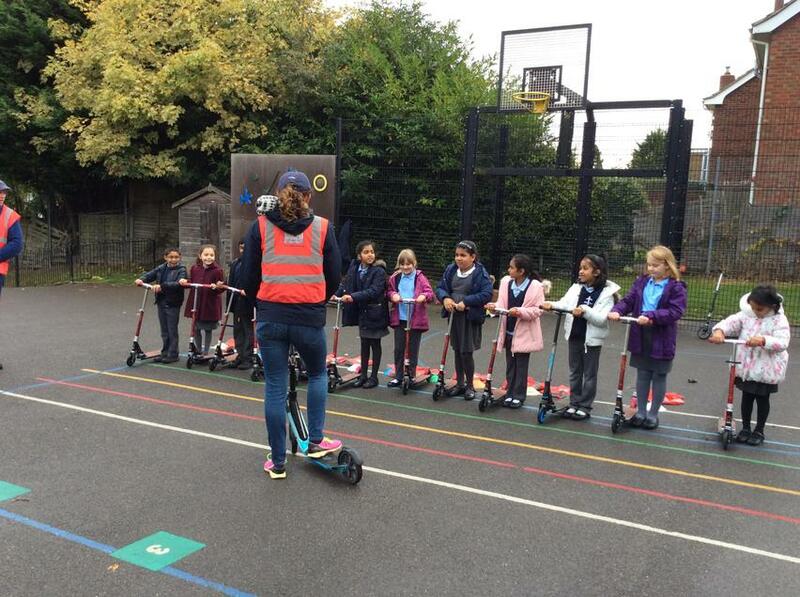 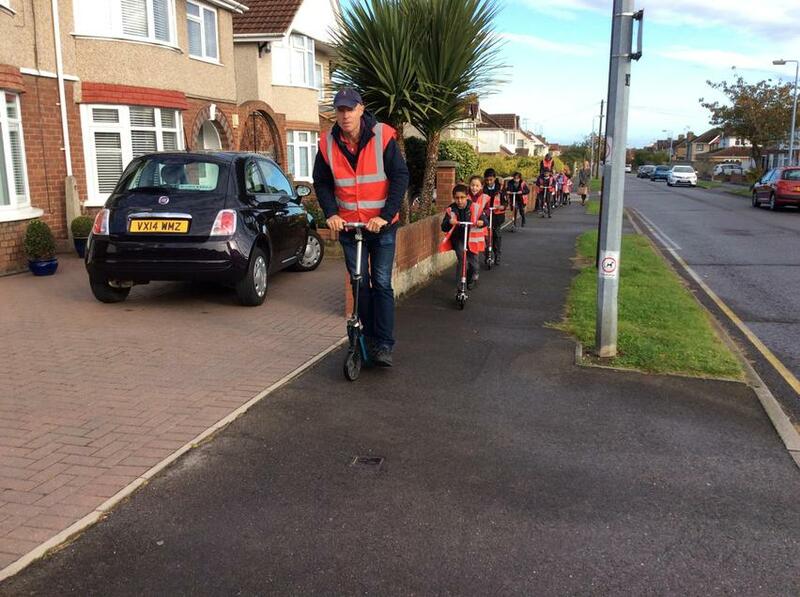 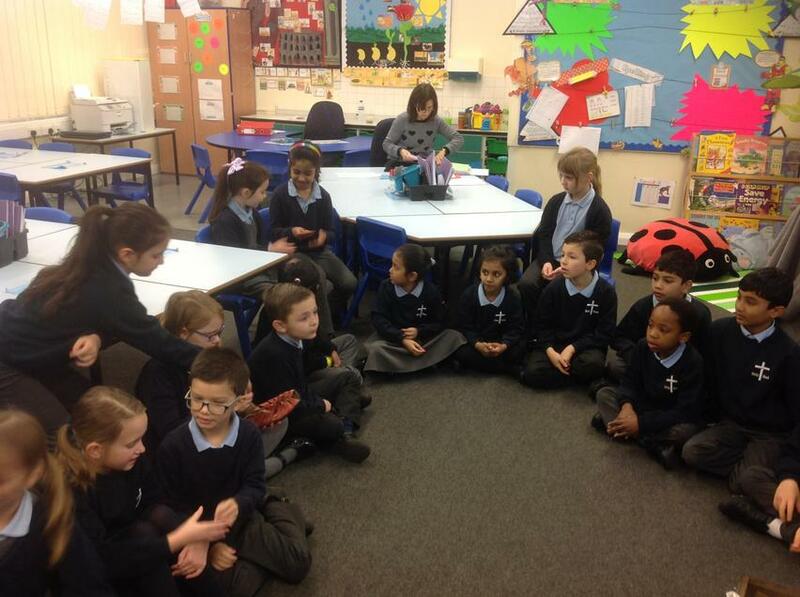 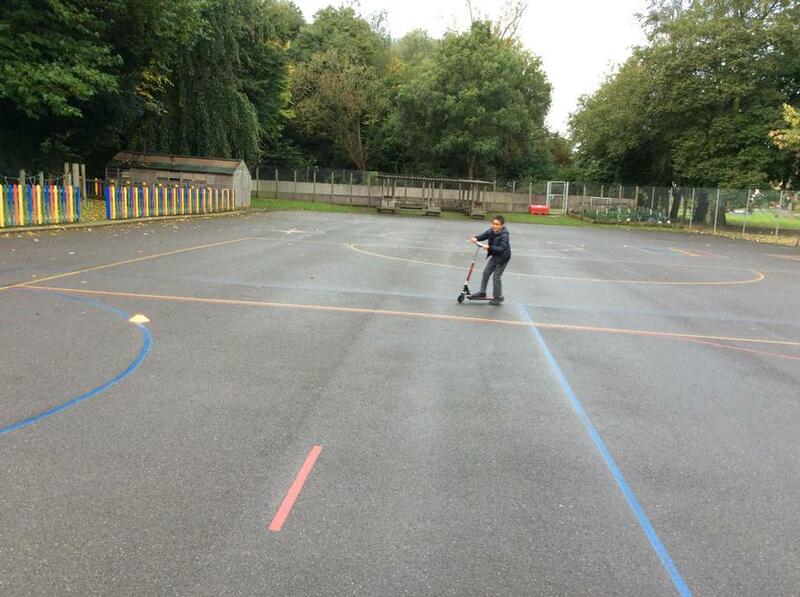 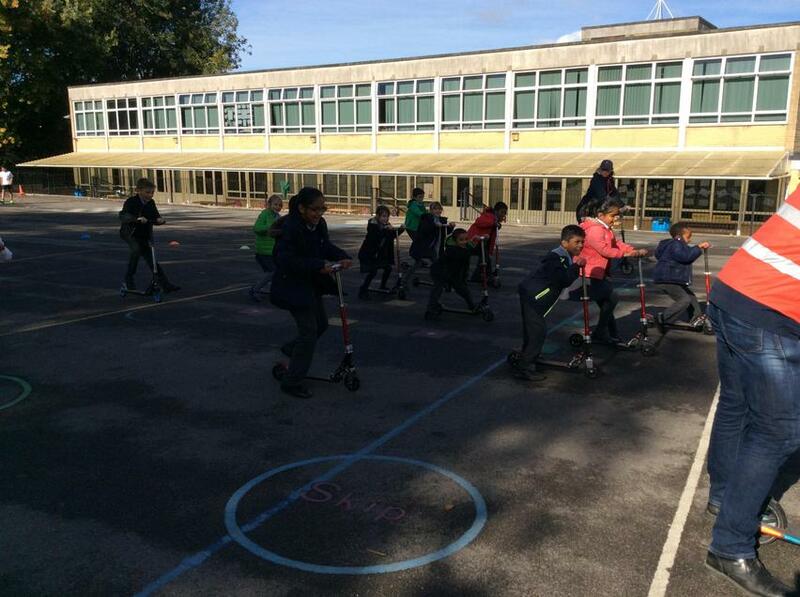 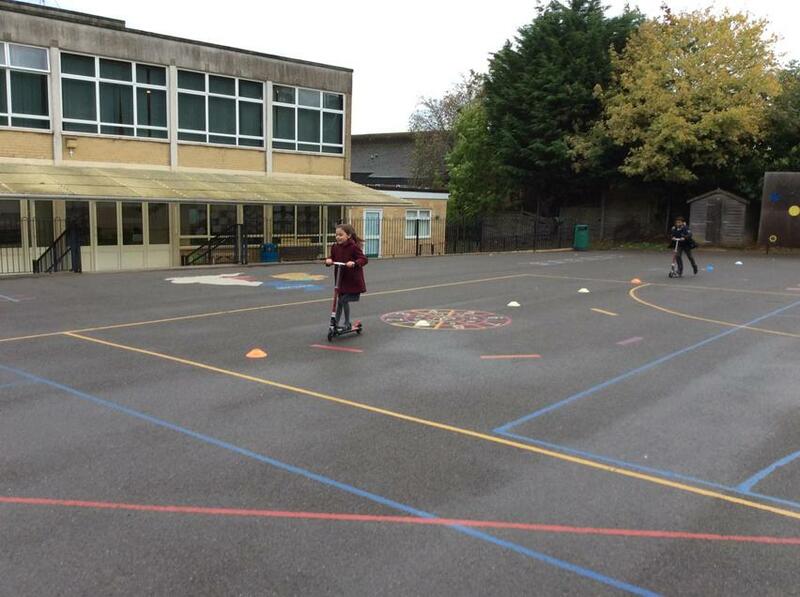 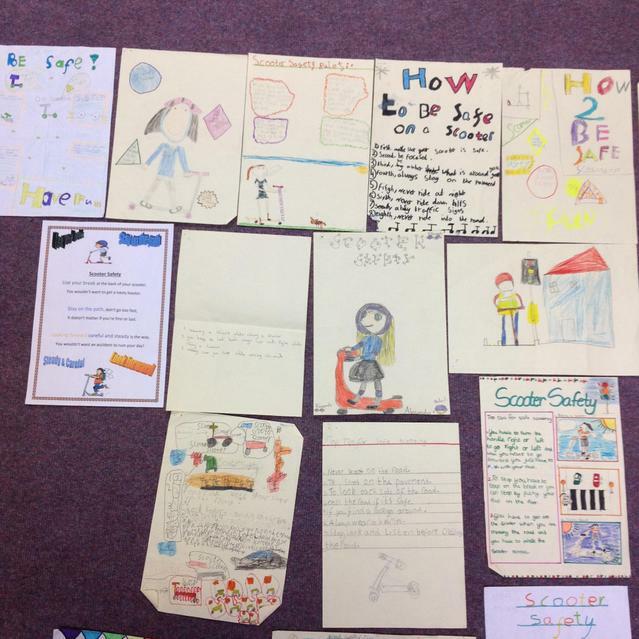 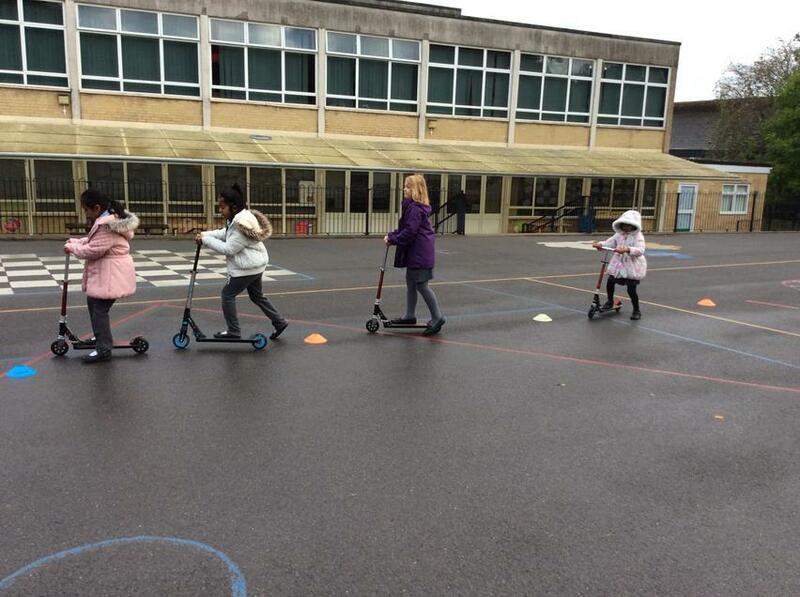 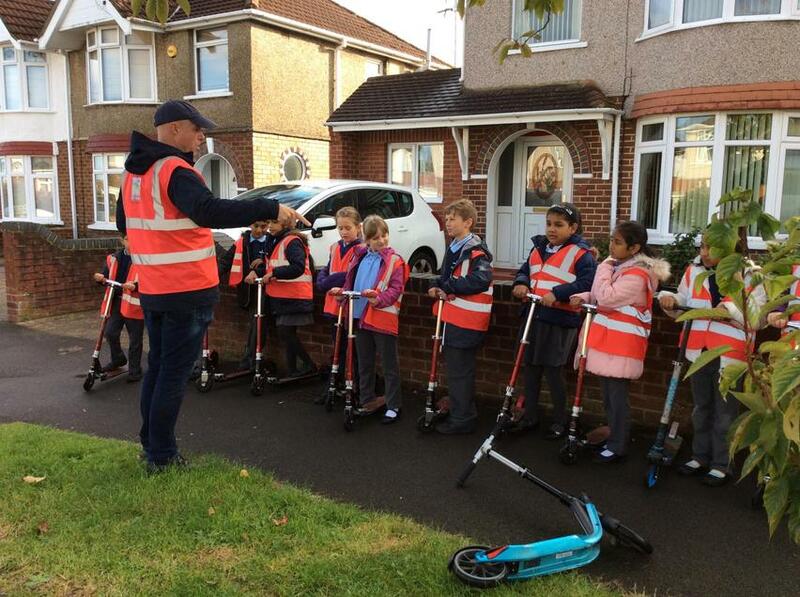 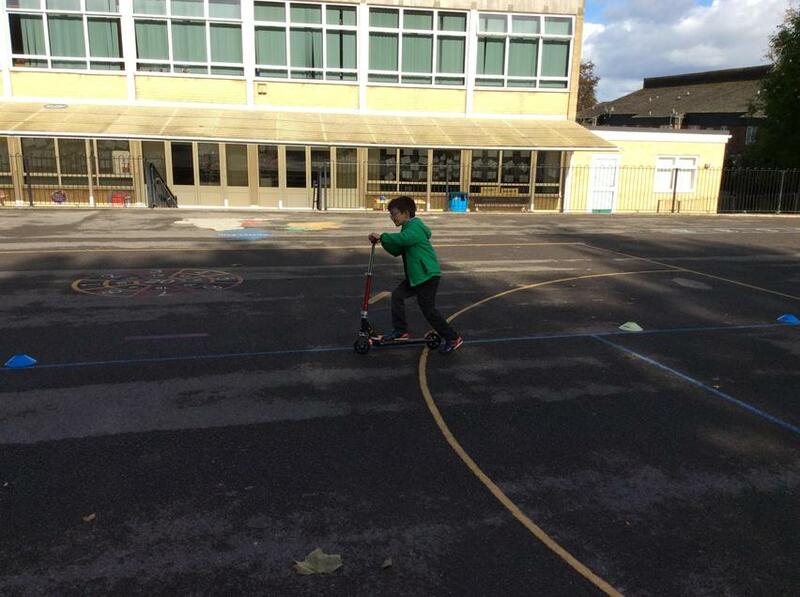 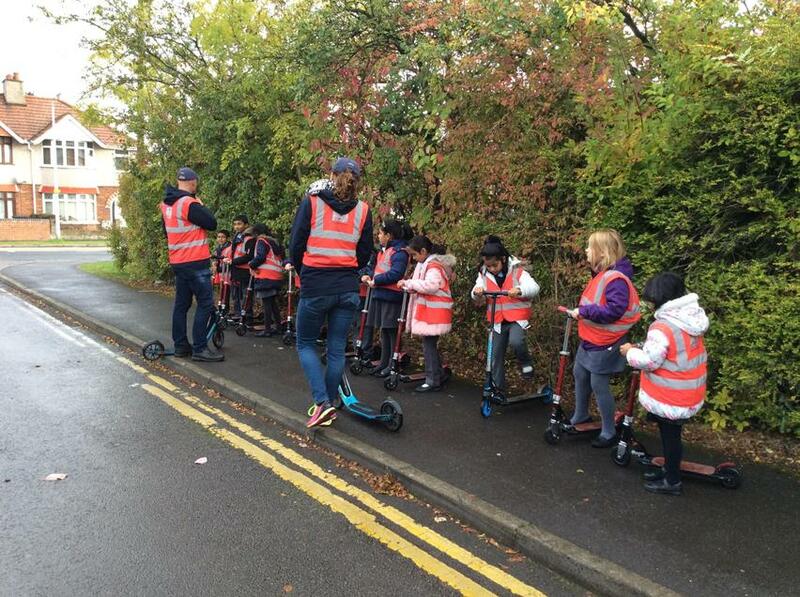 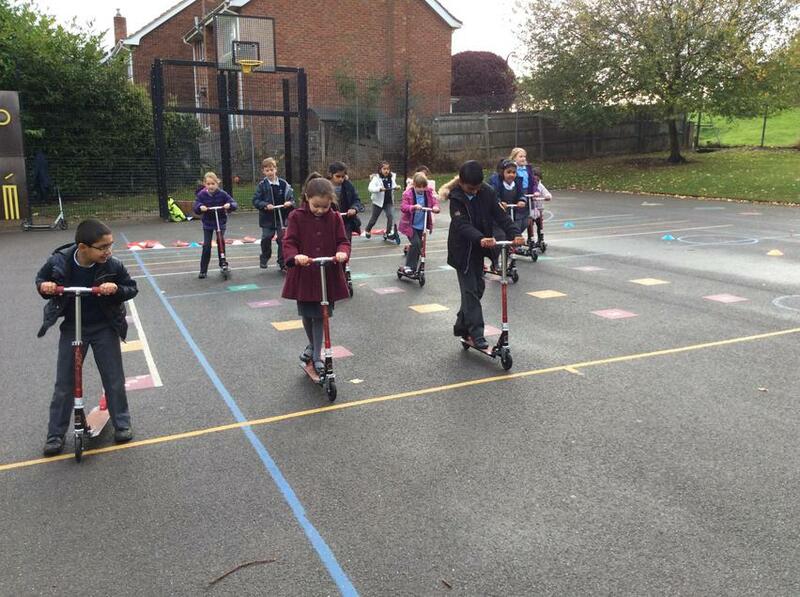 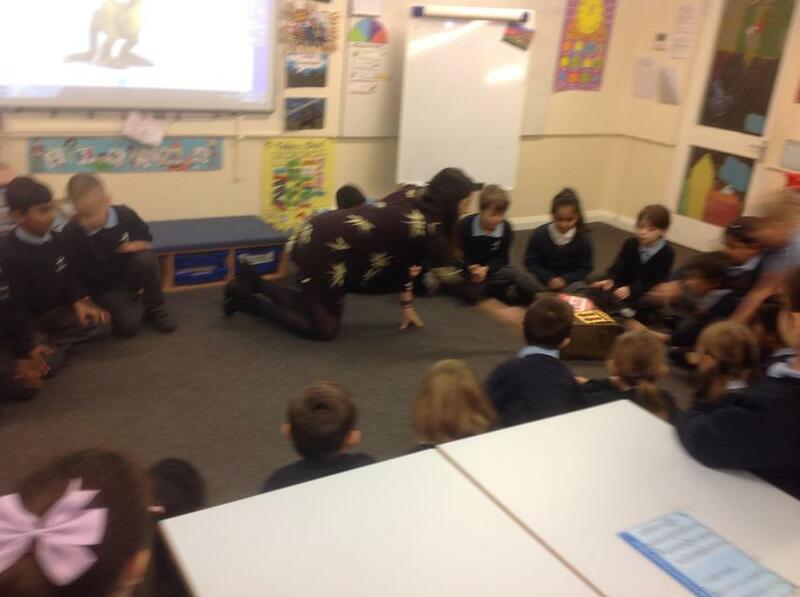 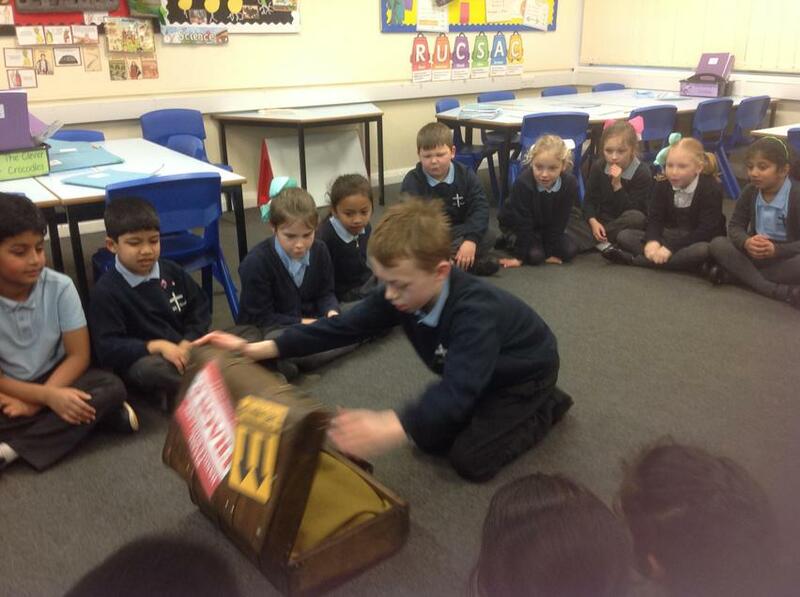 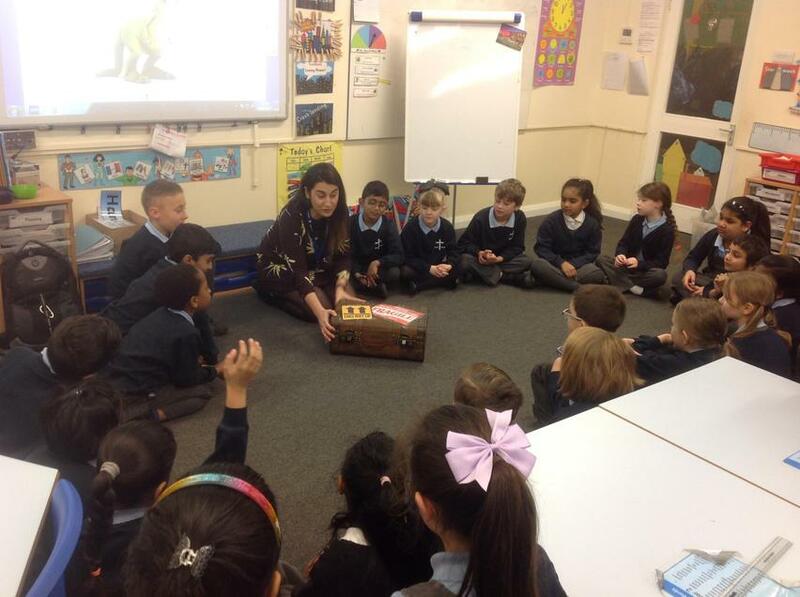 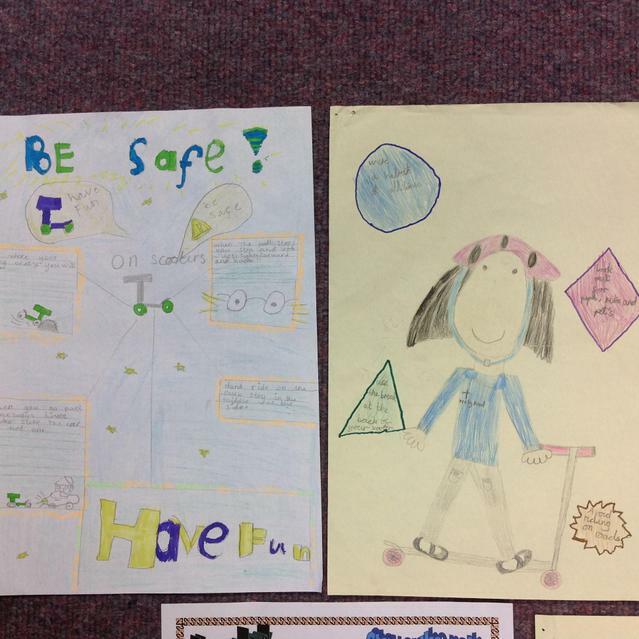 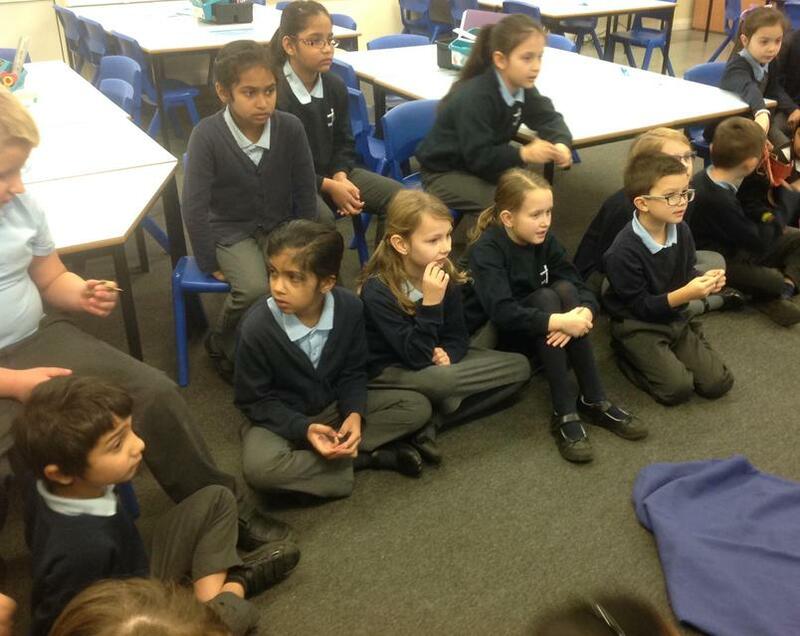 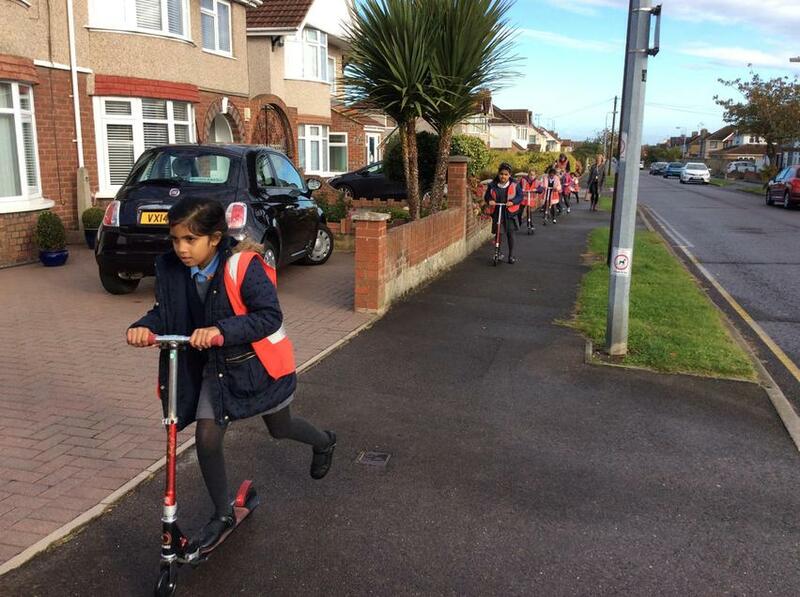 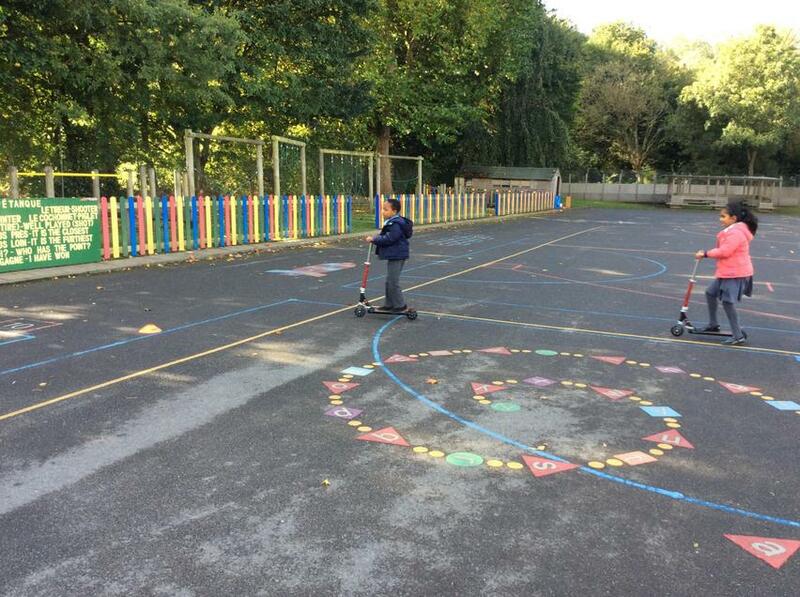 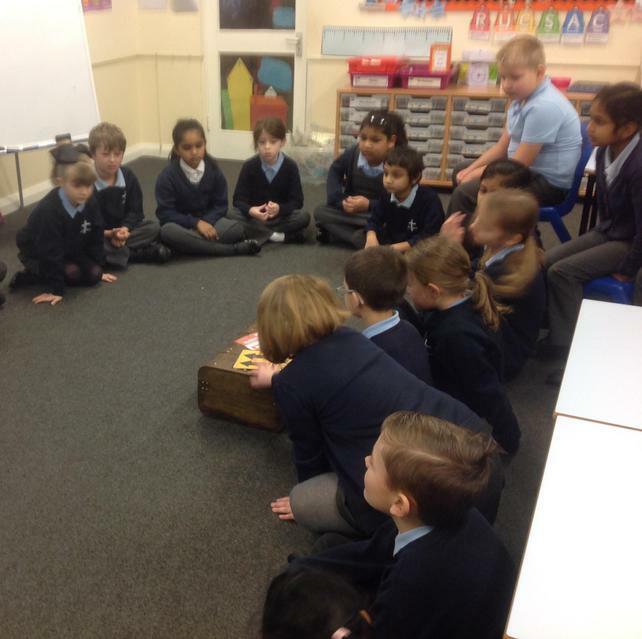 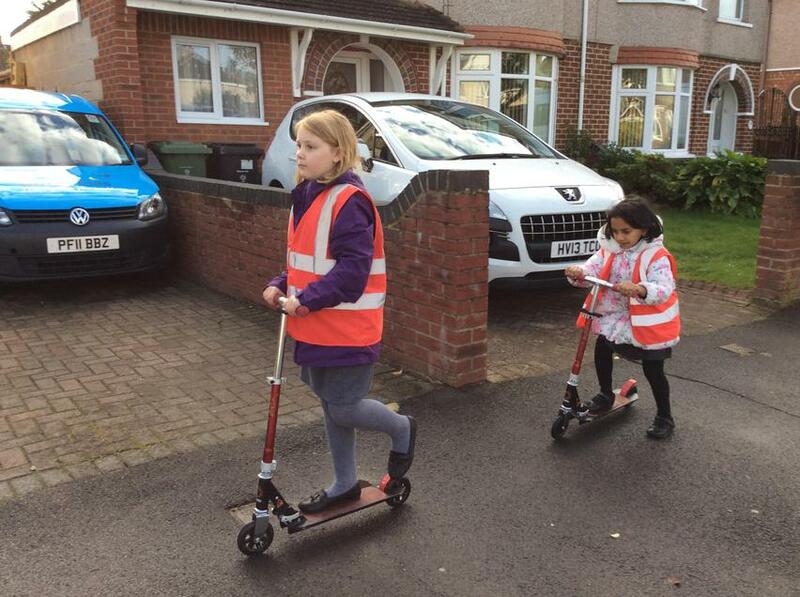 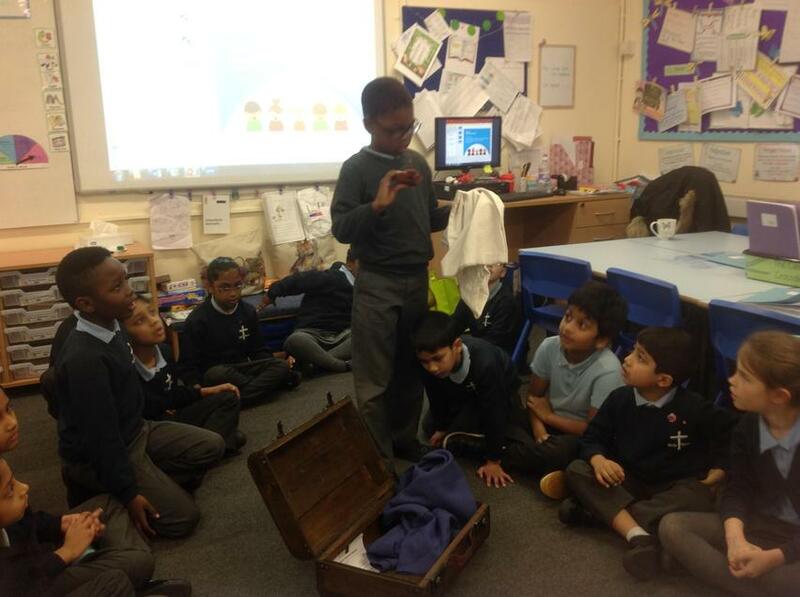 Children in Year 3 received some scooter safety training led by Nevil and Harriet from 'For2Feet'. 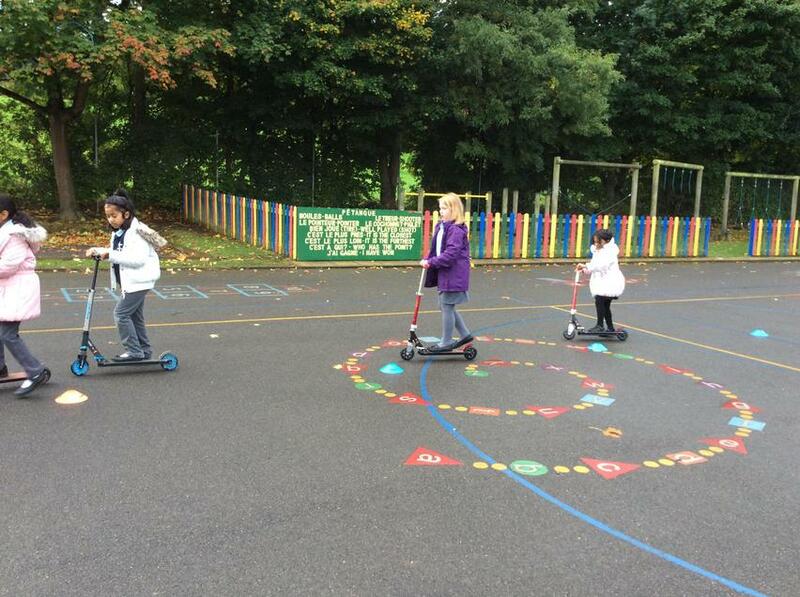 The training helped the children to develop some control techniques on the playground followed by training around our school grounds. 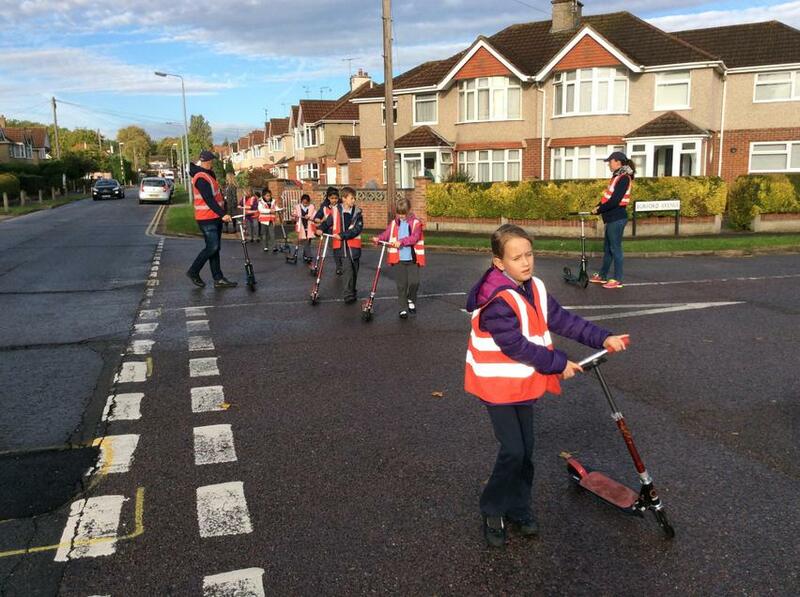 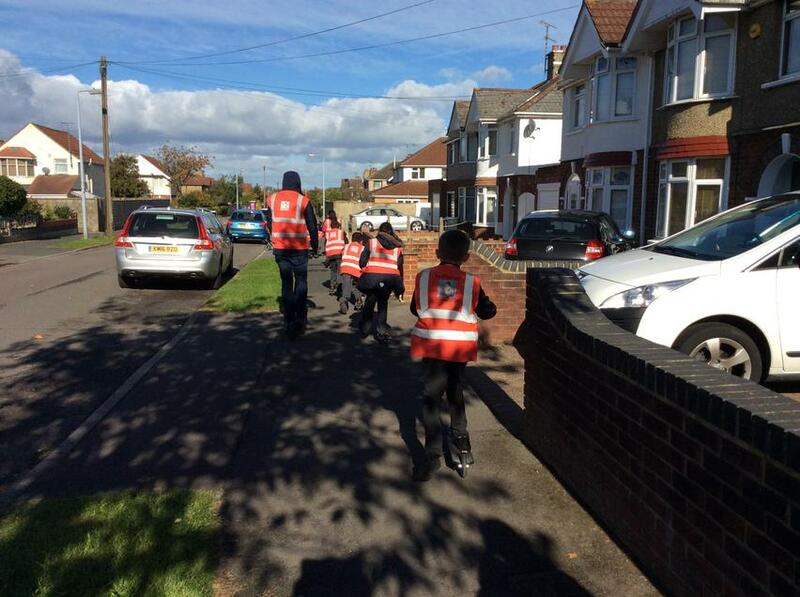 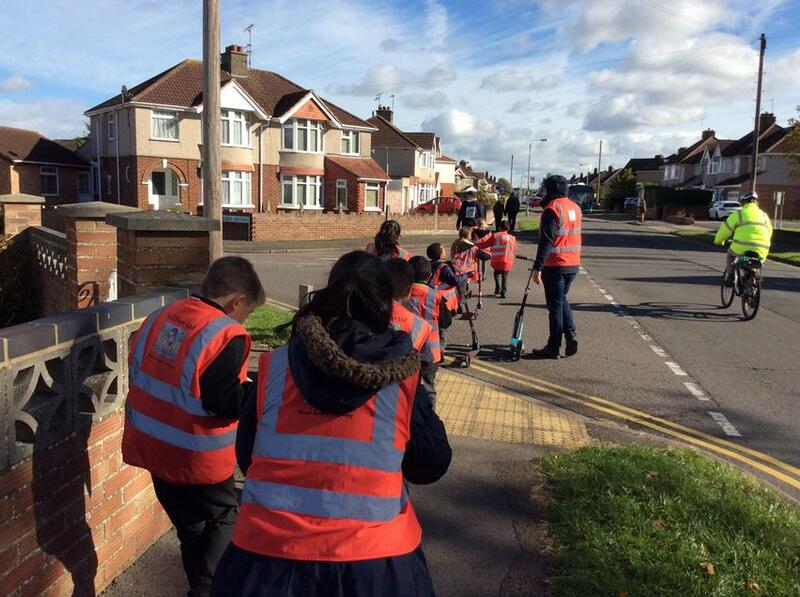 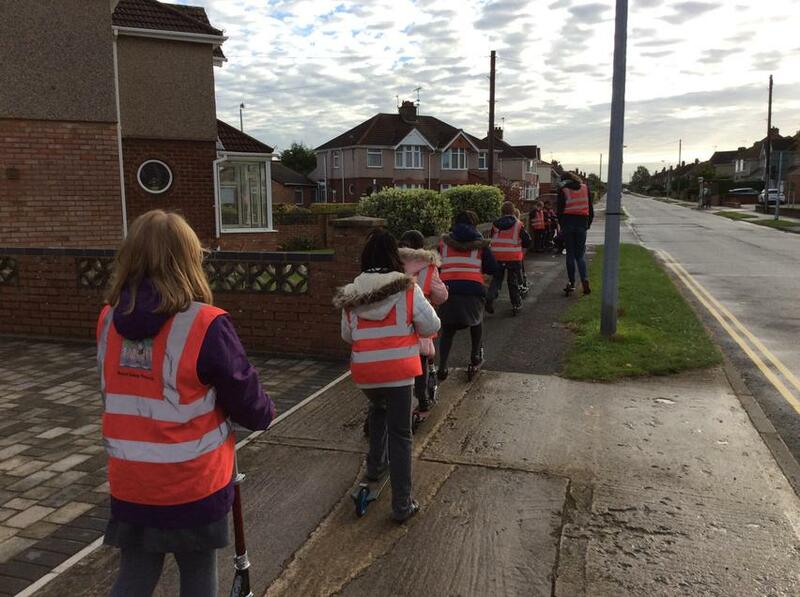 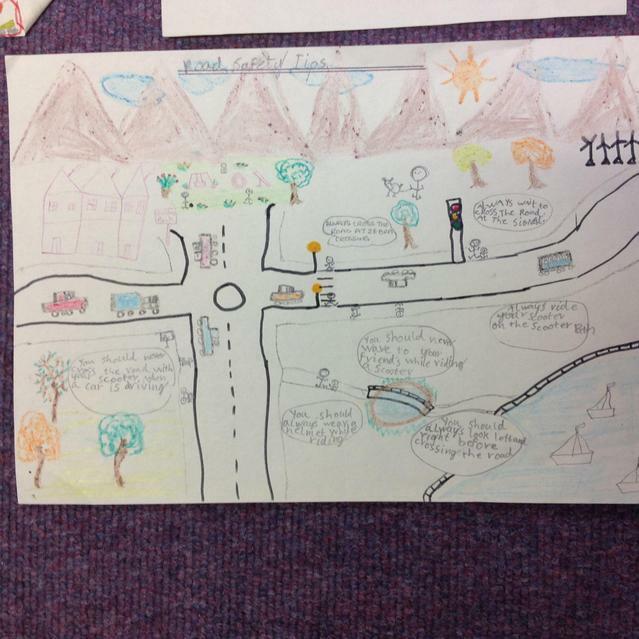 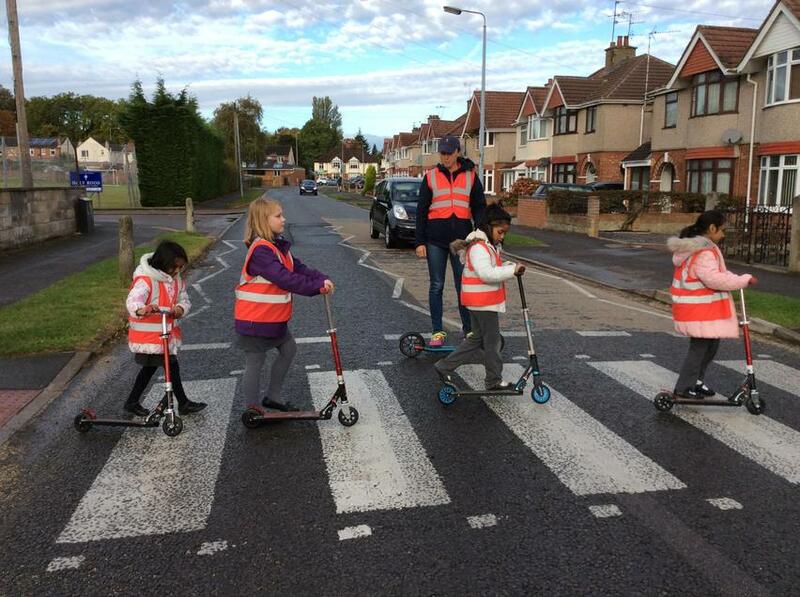 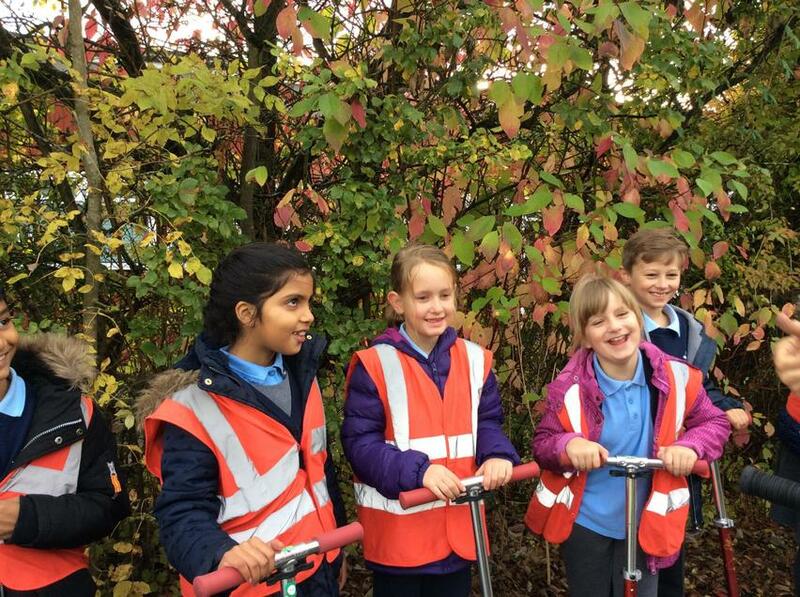 The children were able to identify some possible hazards and dangers as well as learning how to use the pedestrian crossing.